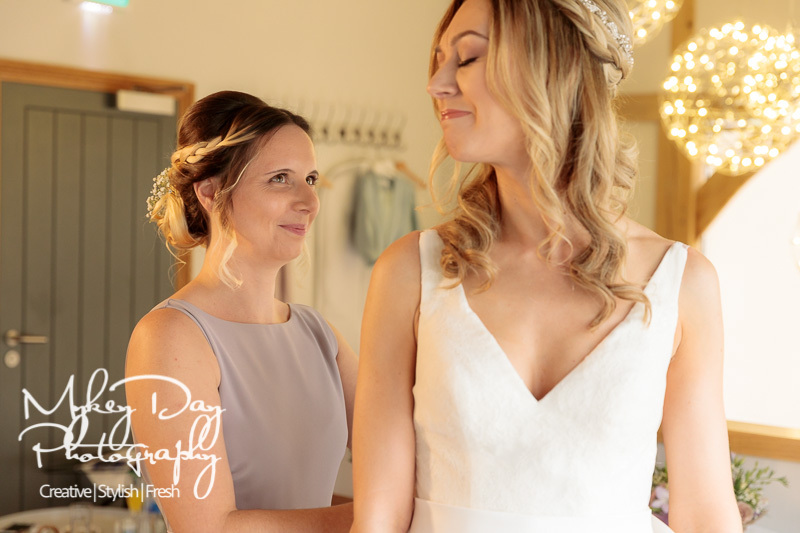 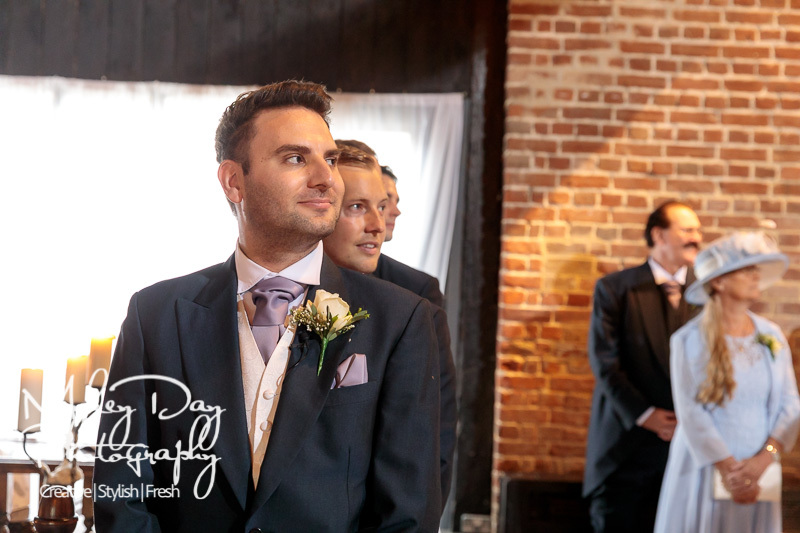 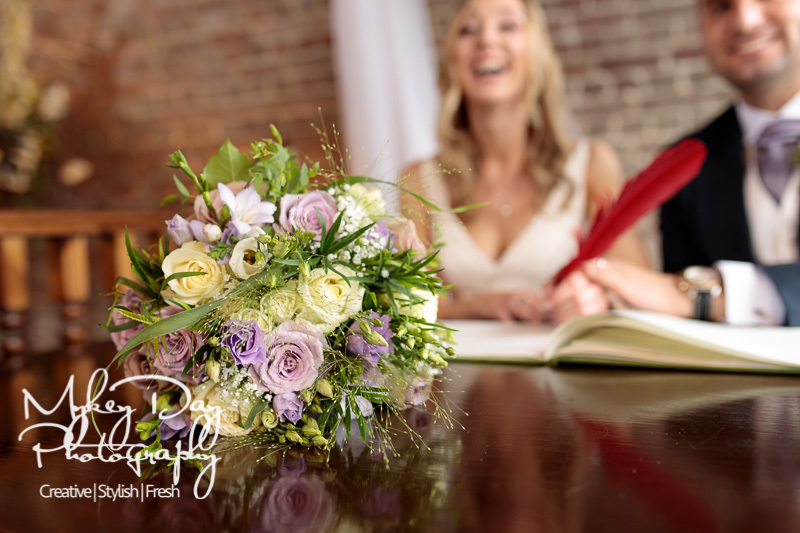 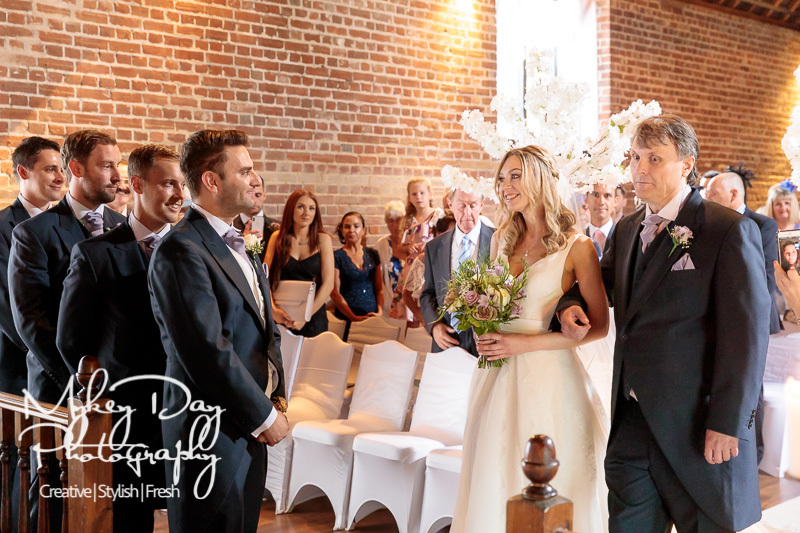 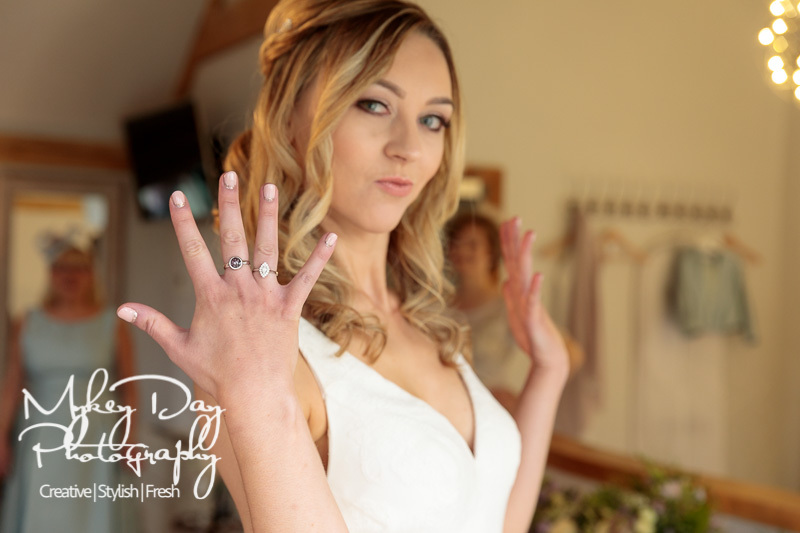 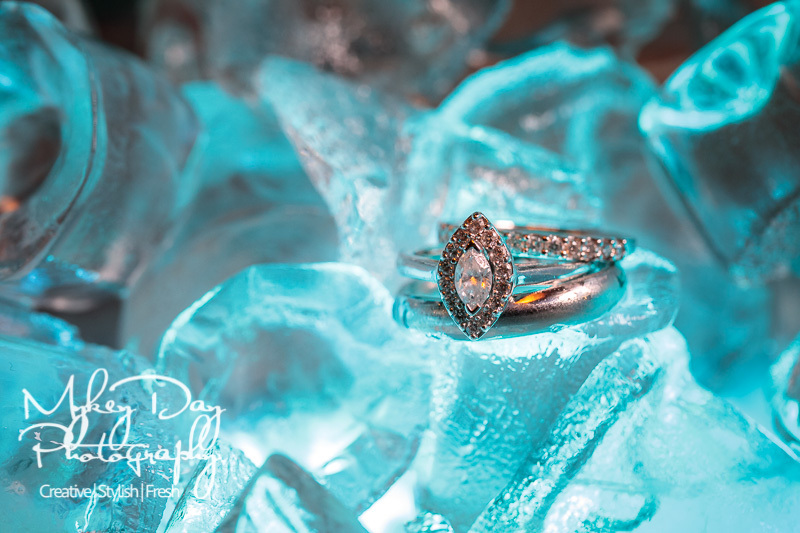 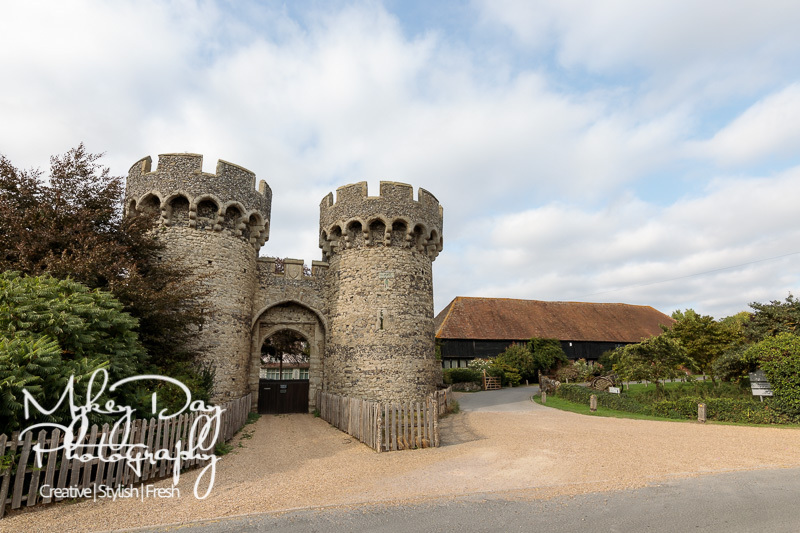 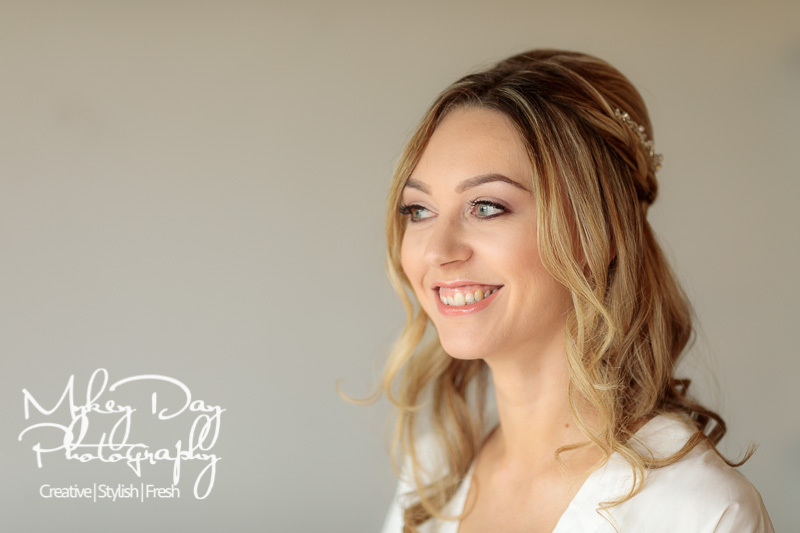 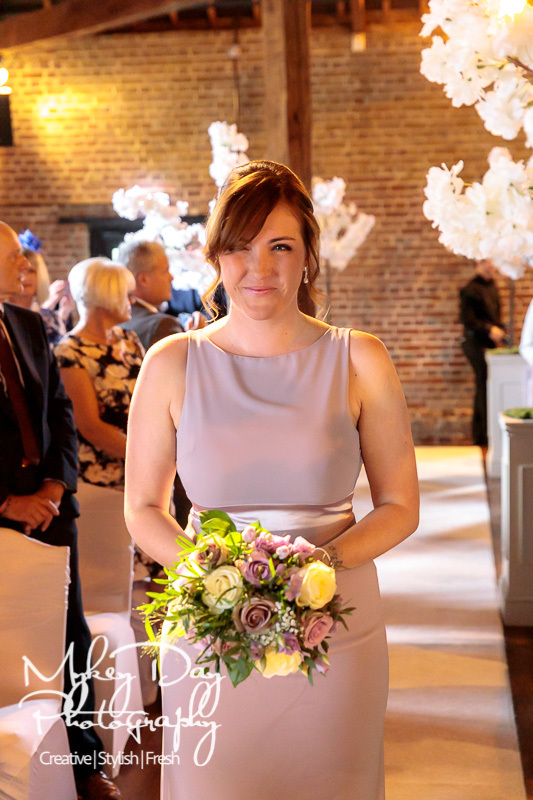 Cooling Castle is the busiest wedding venue in Kent and as such it’s one we return to time and time again for beautiful couples getting married in Kent. 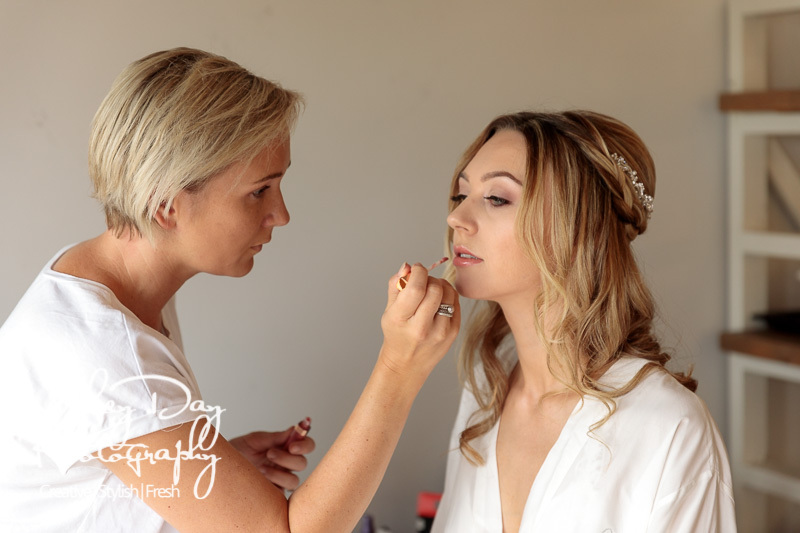 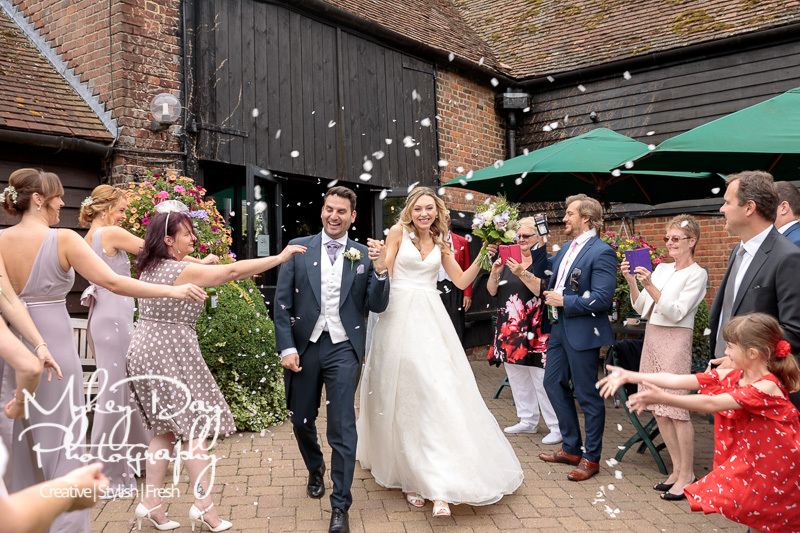 Carla & Simon has a super spectacular fun day planned and we were honour to be a part of their wedding day! 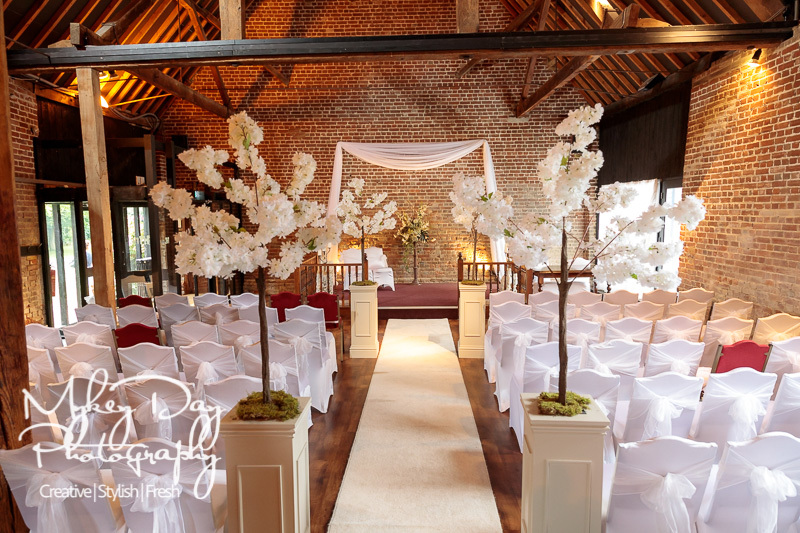 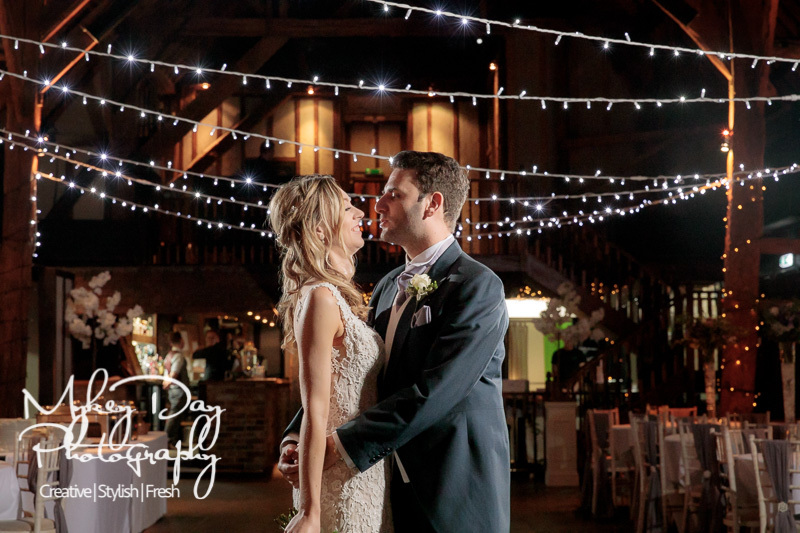 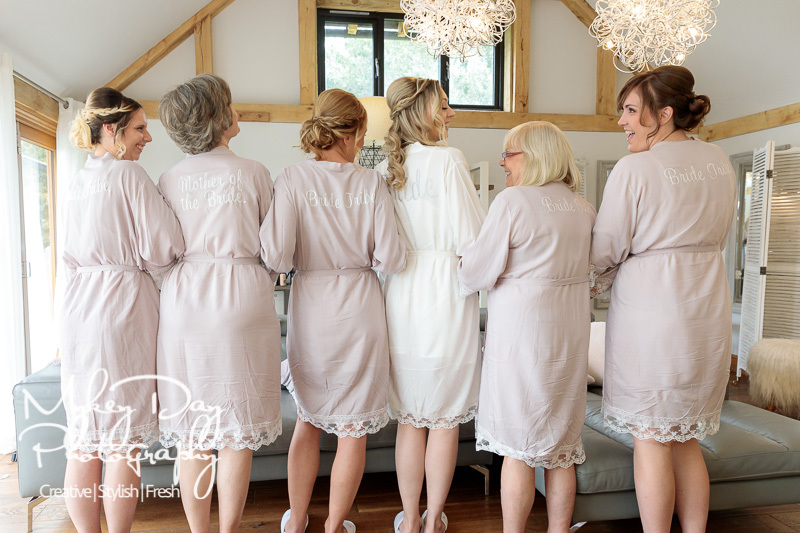 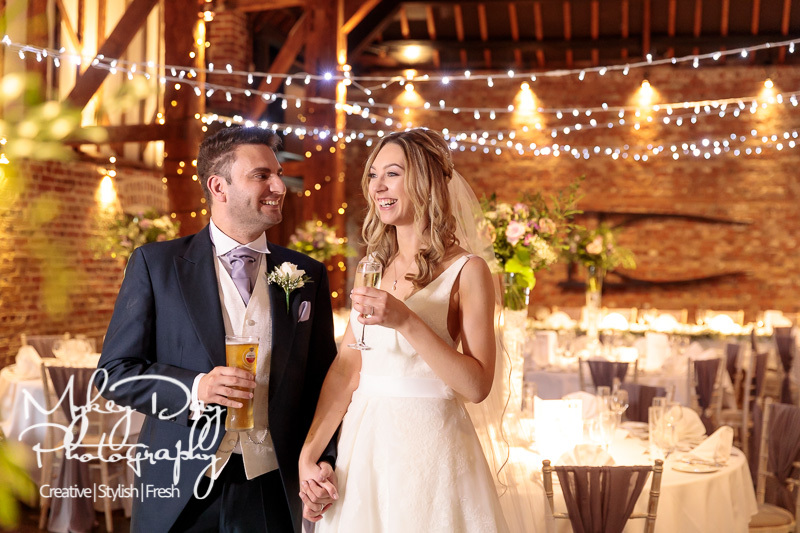 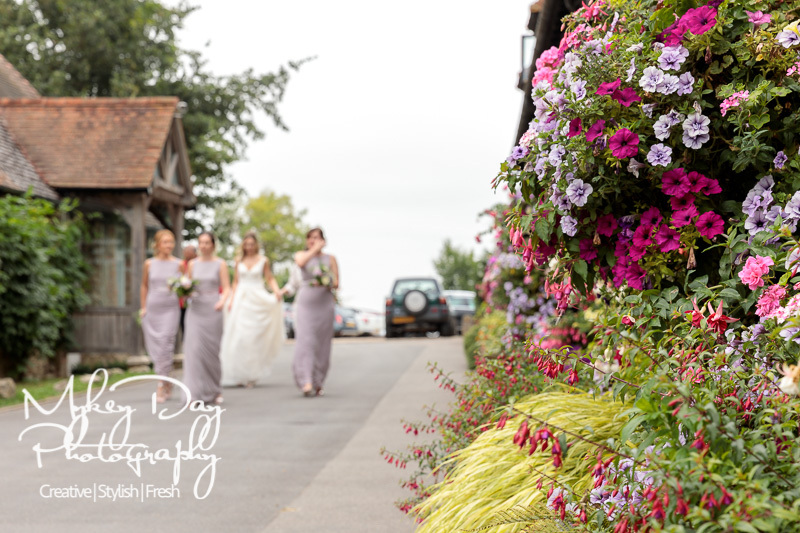 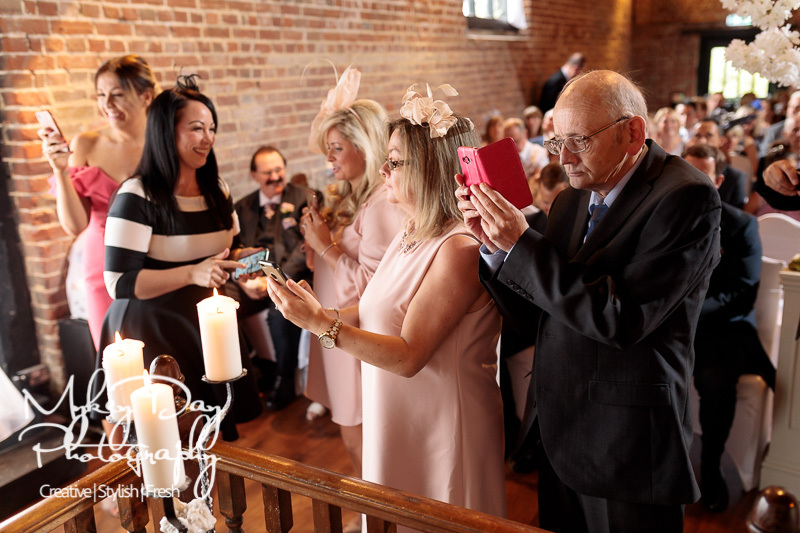 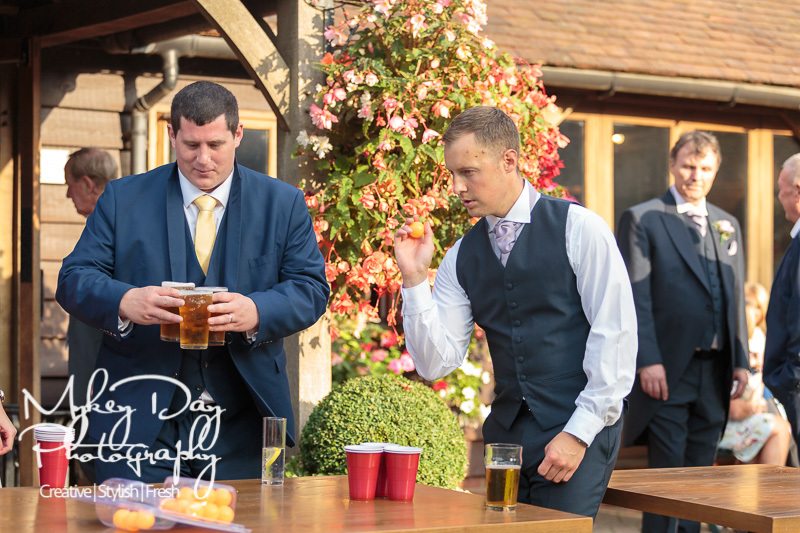 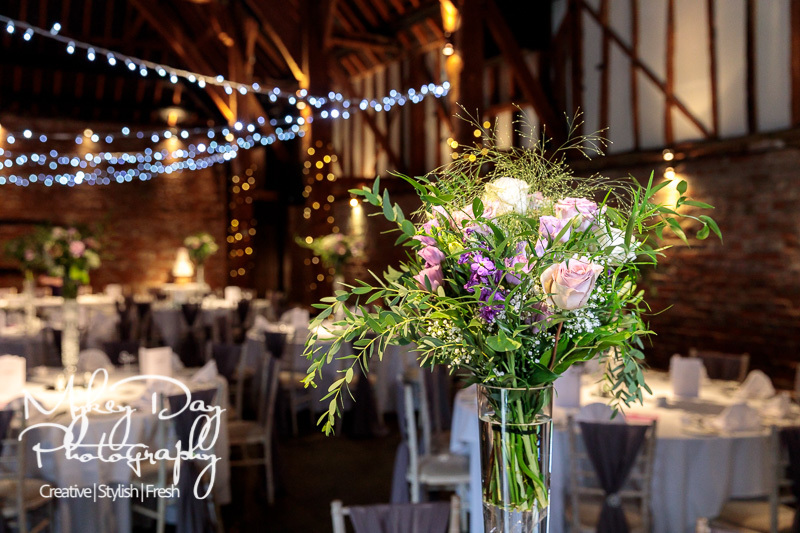 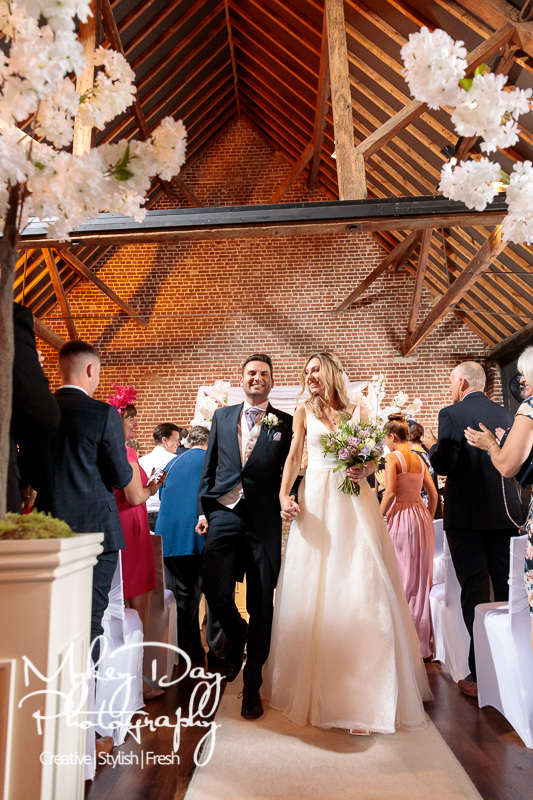 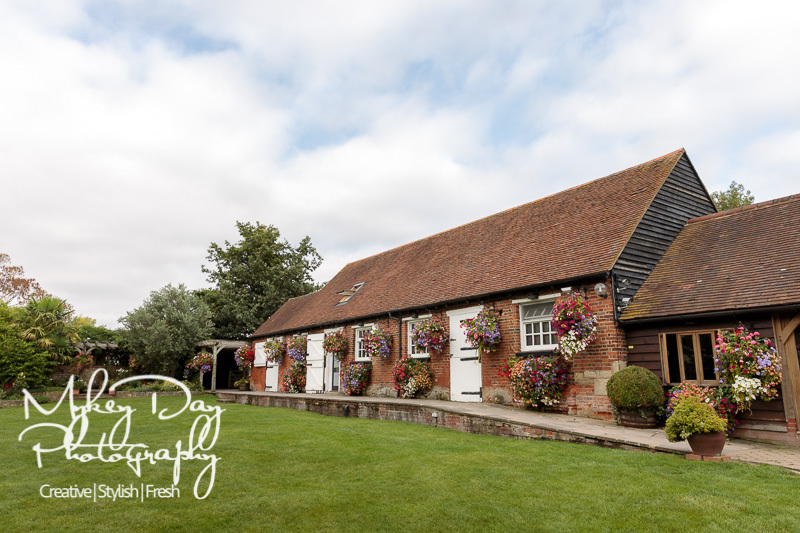 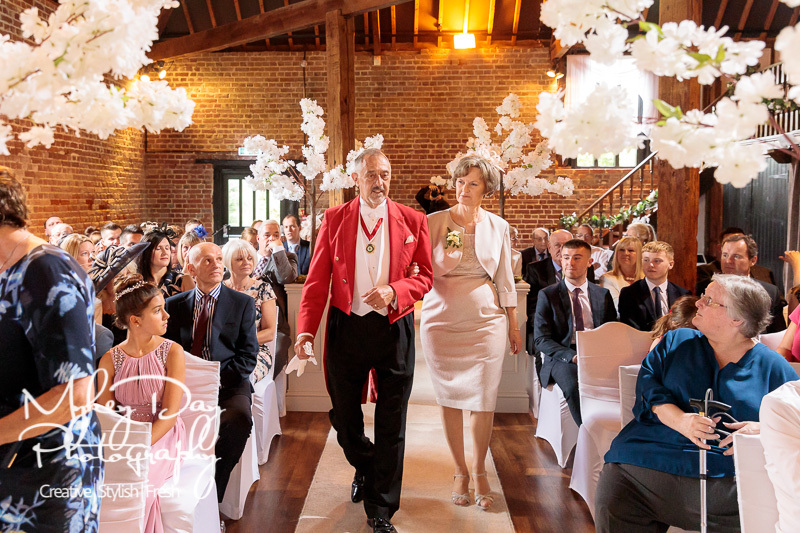 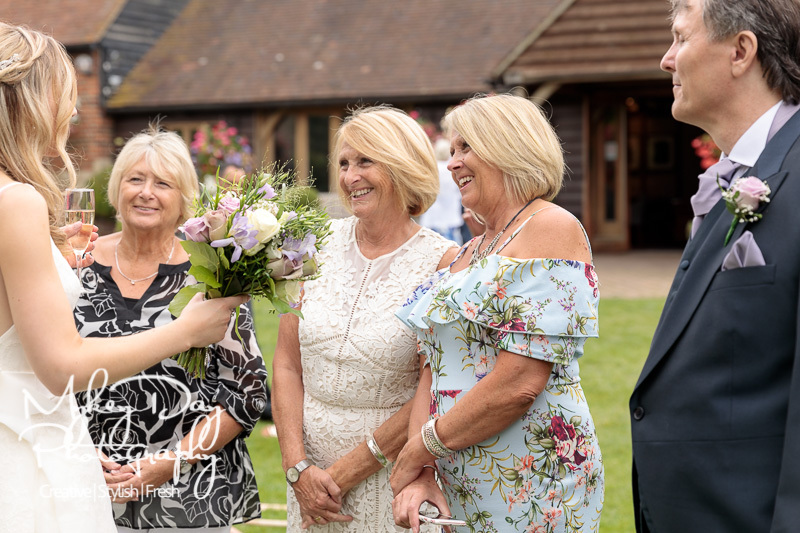 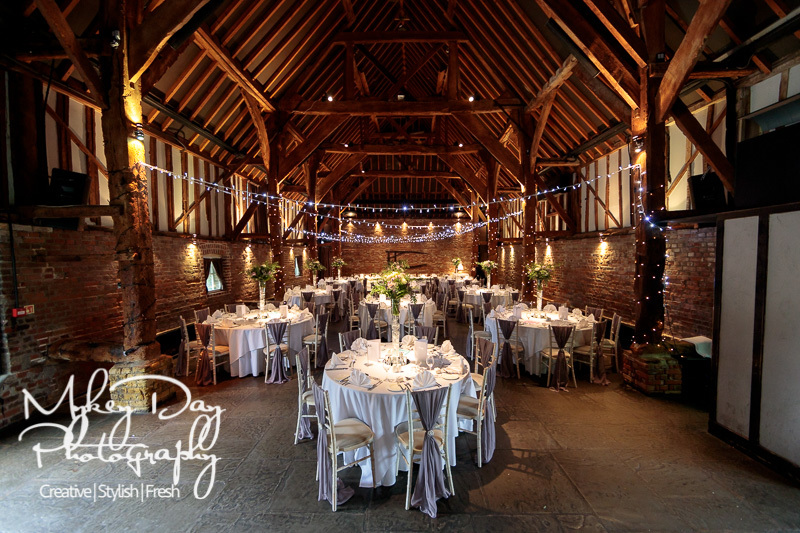 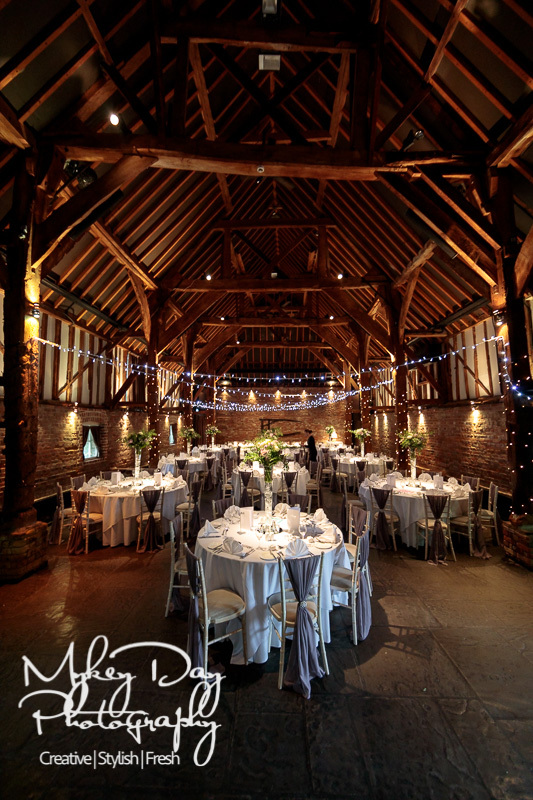 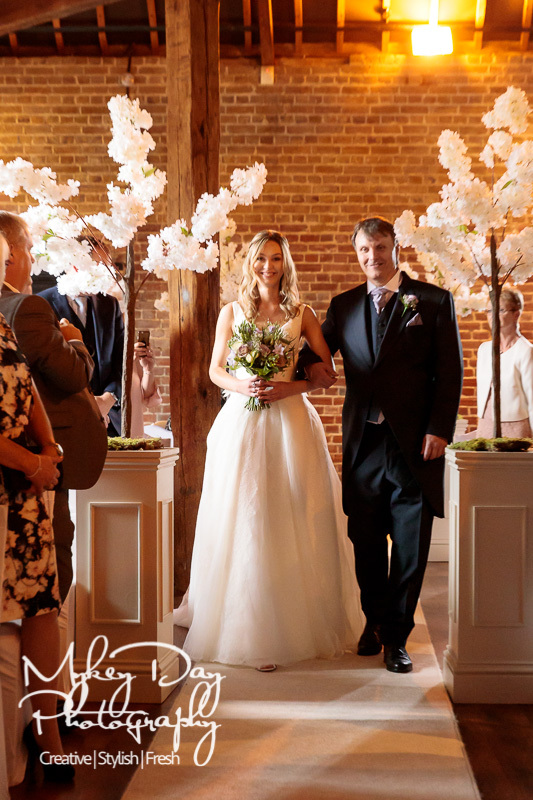 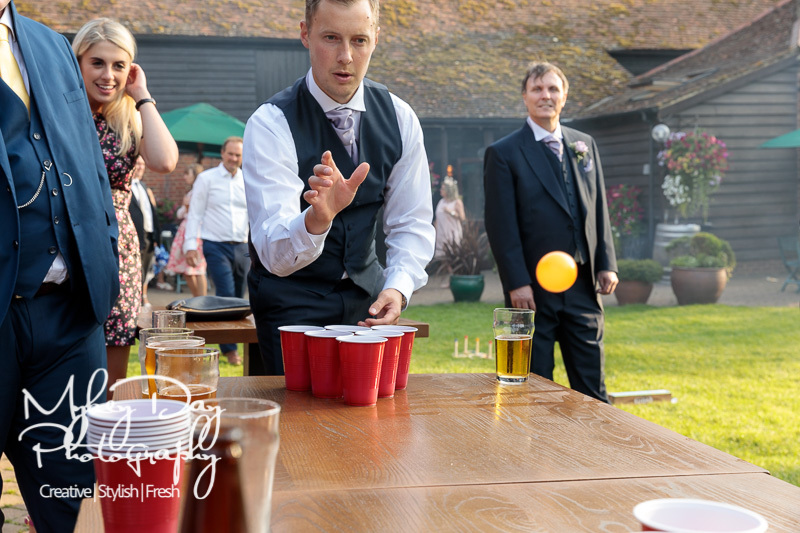 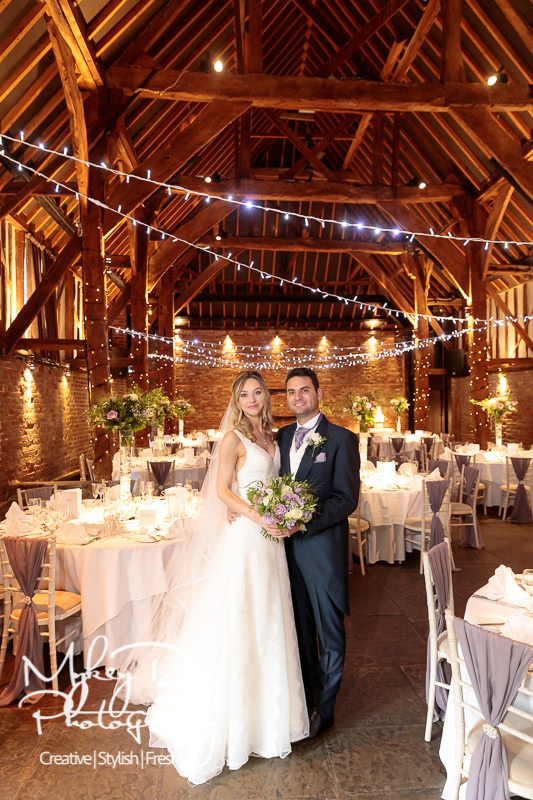 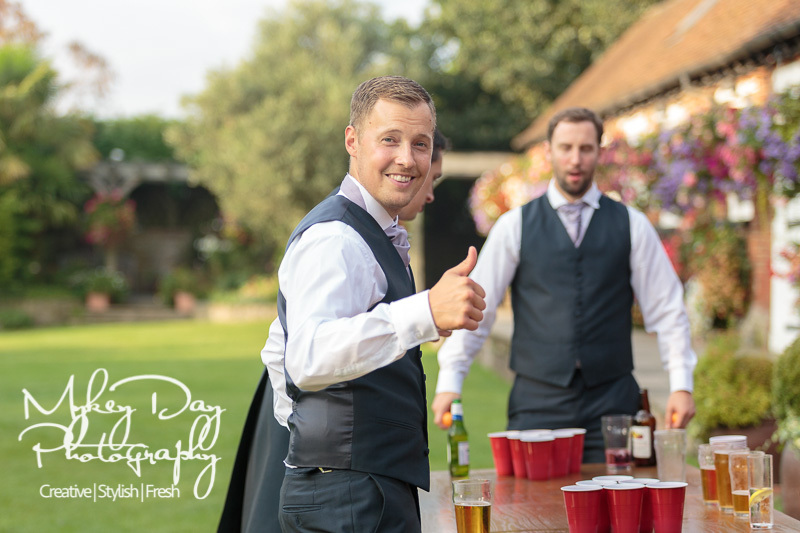 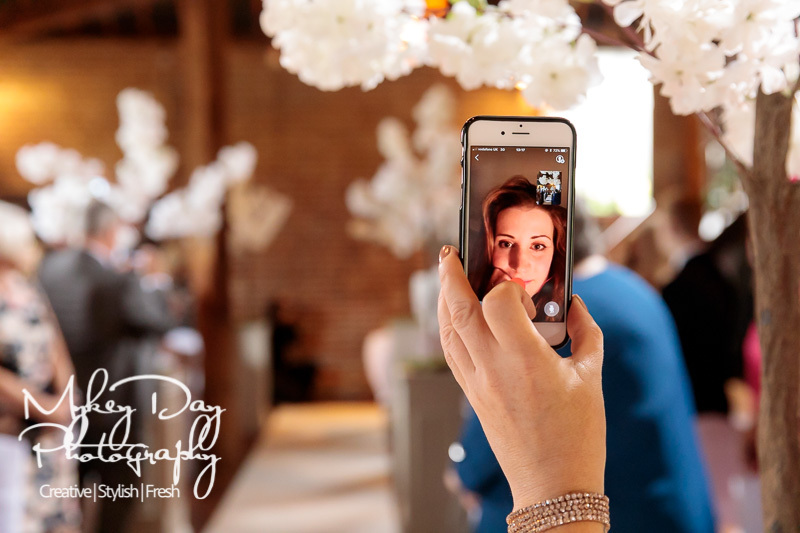 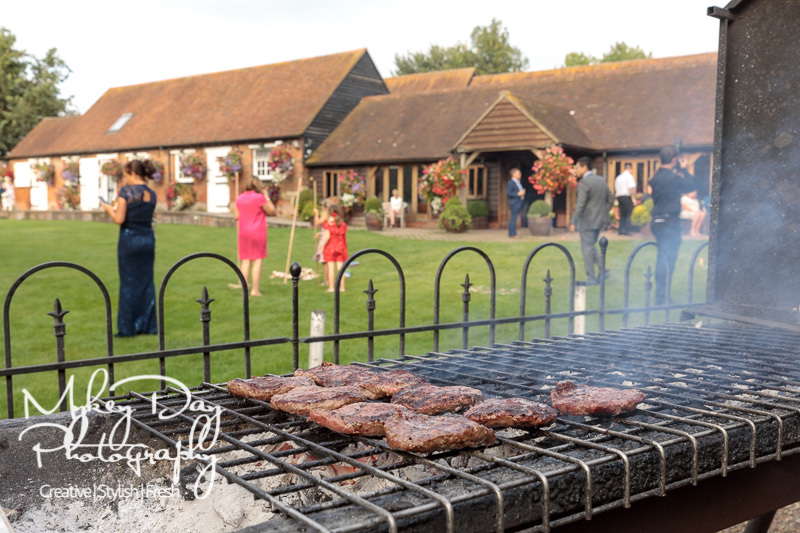 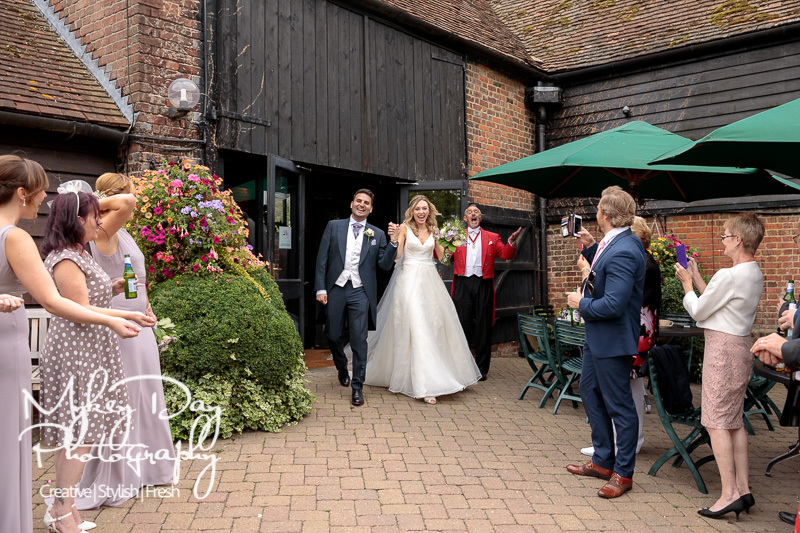 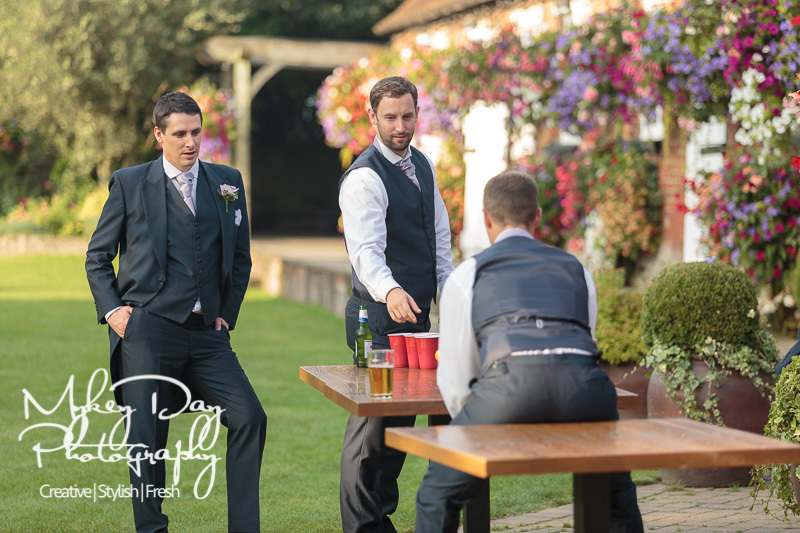 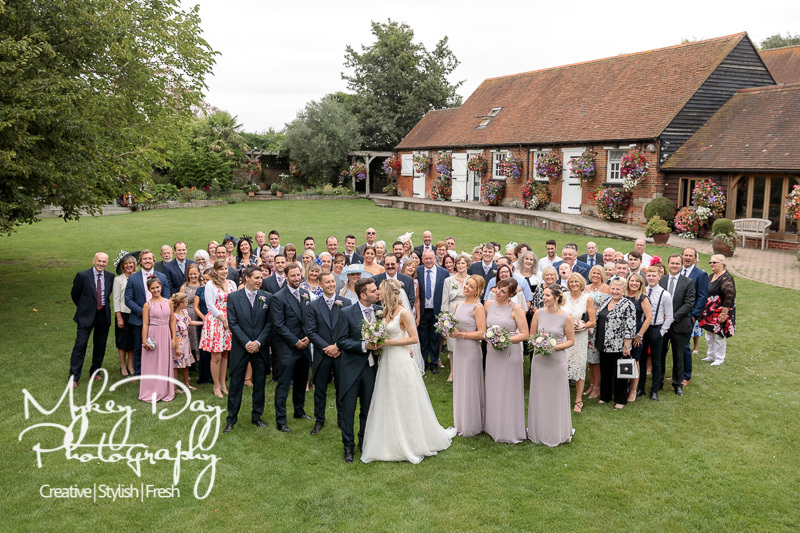 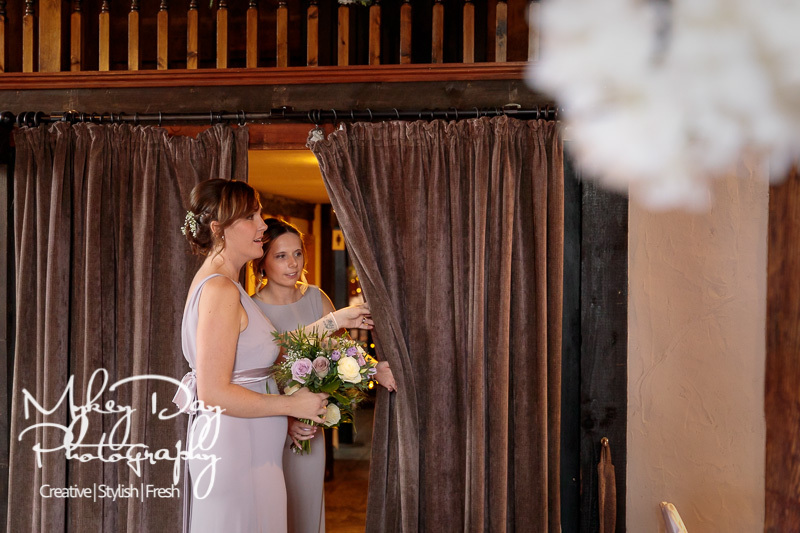 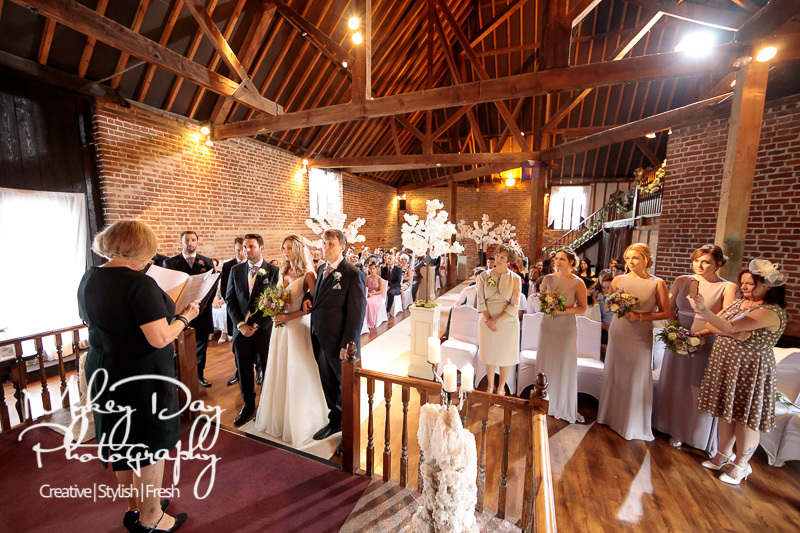 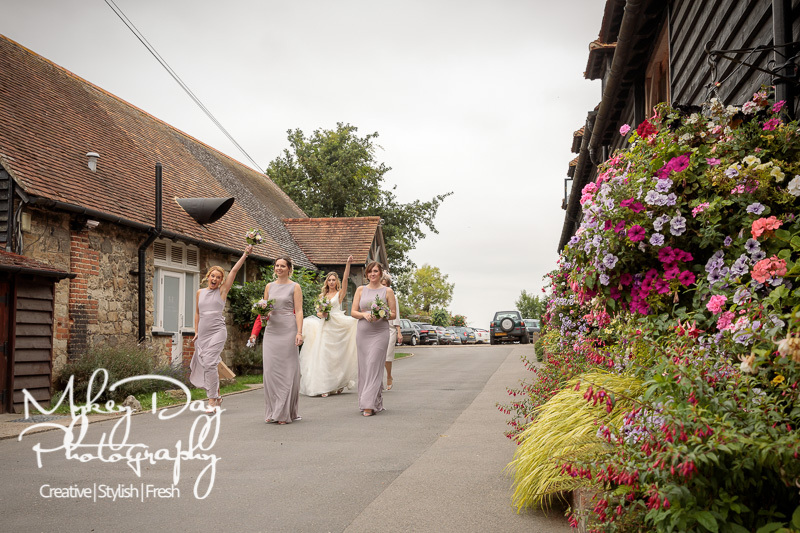 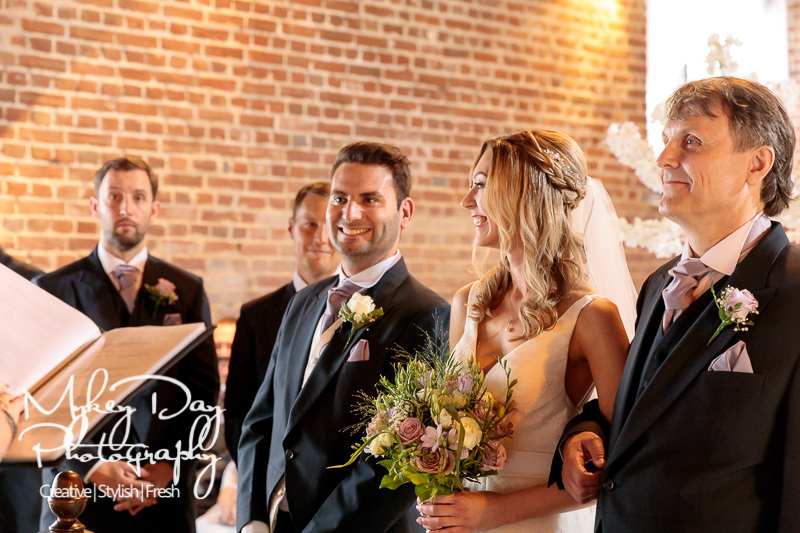 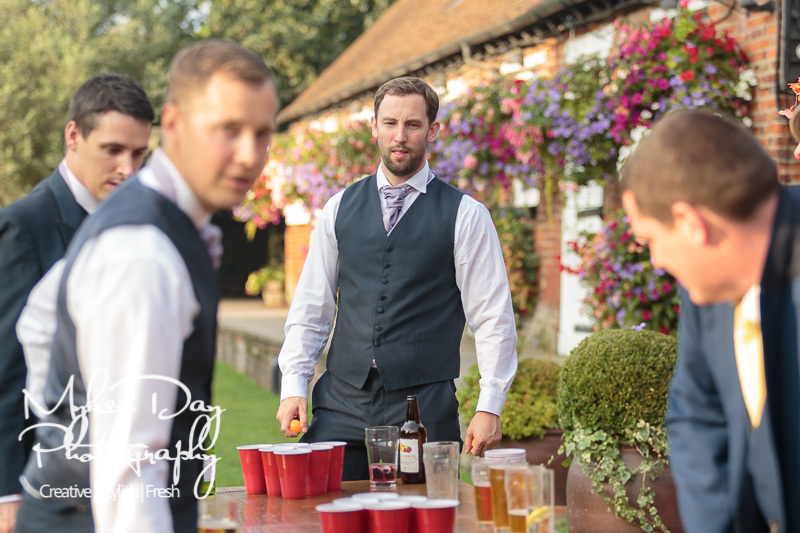 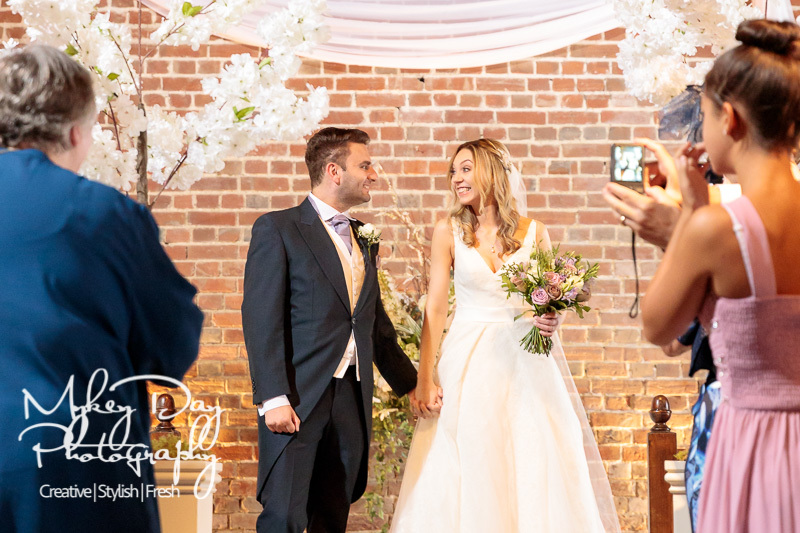 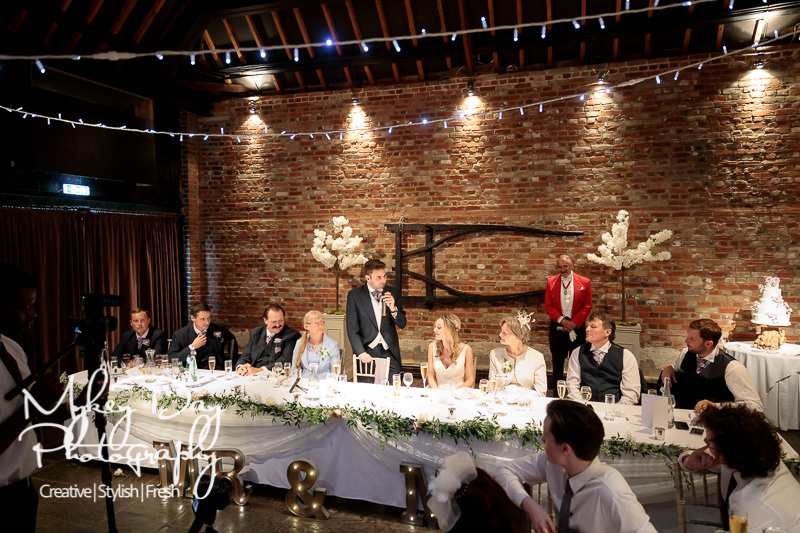 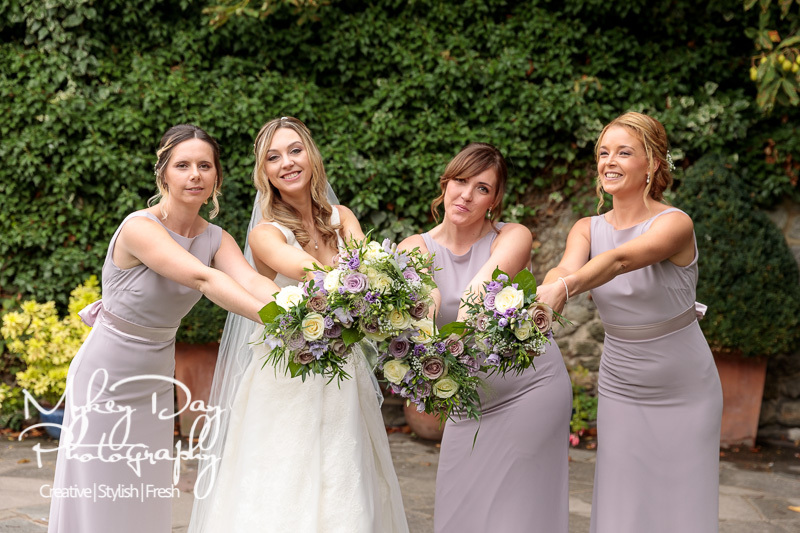 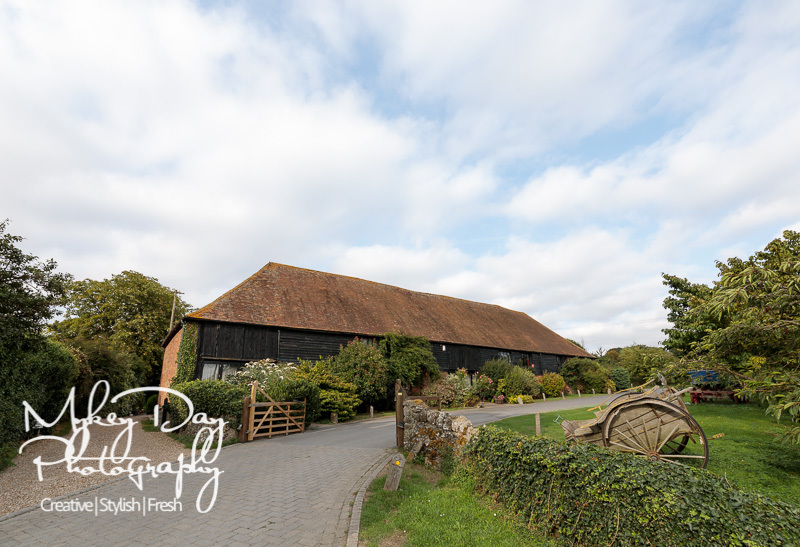 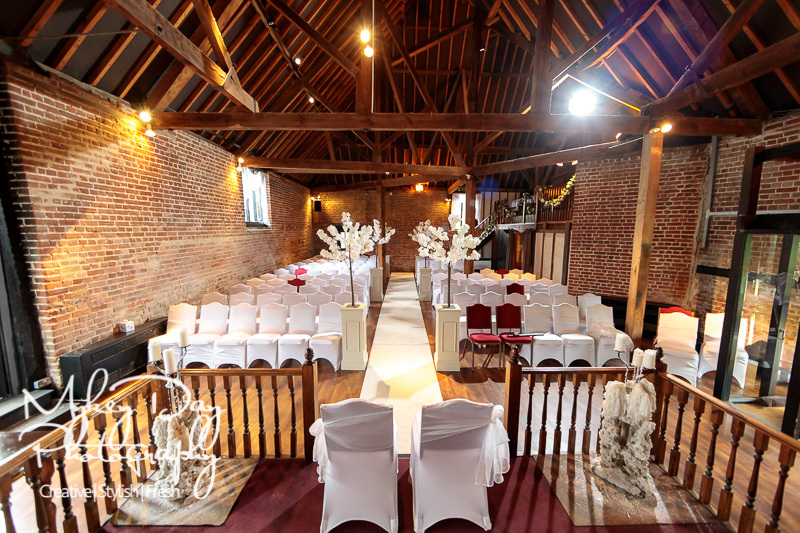 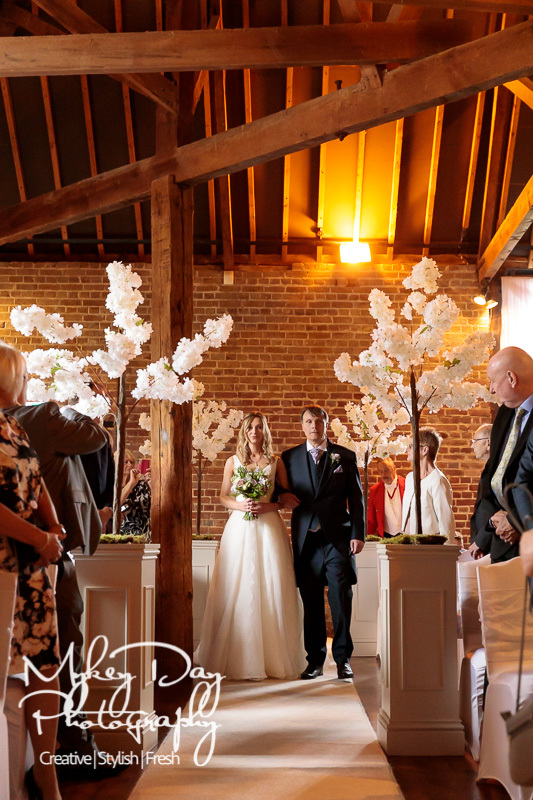 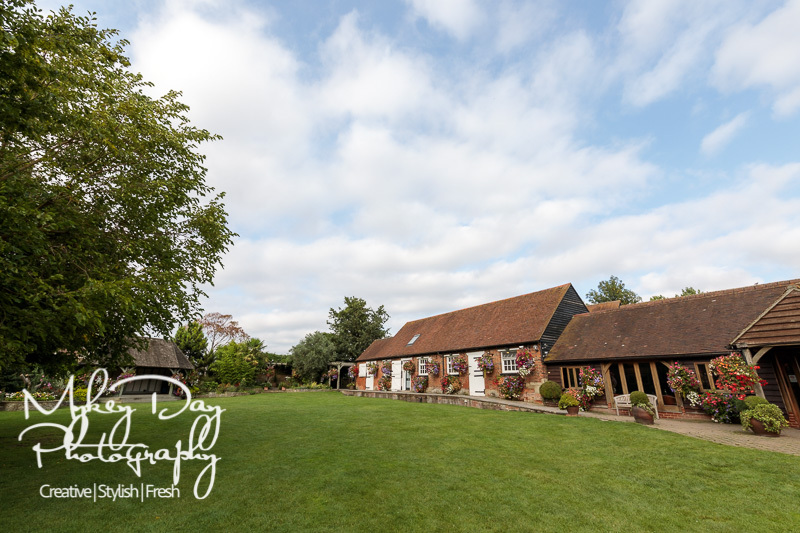 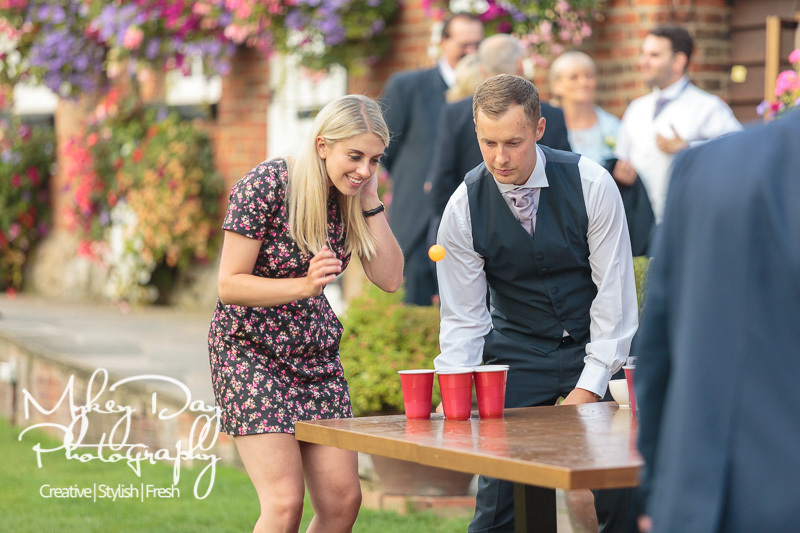 Cooling Castle is a top Kent Wedding Venue nestled in the heart of the beautiful Kentish countryside – Cooling Castle Barn boasts a full time wedding staff and caters solely and specifically to wedding celebrations. 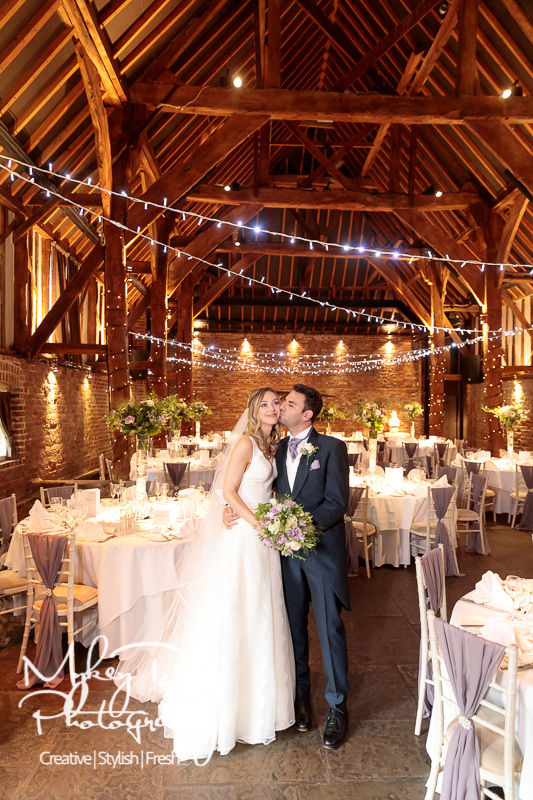 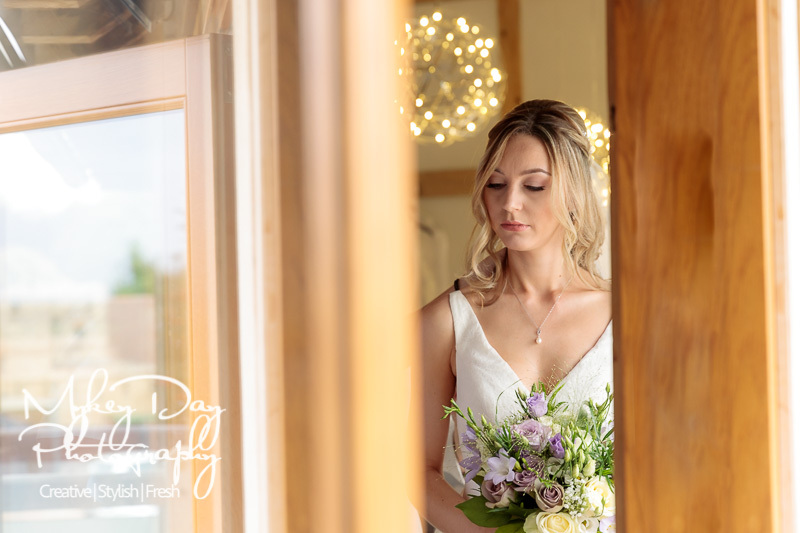 Its’ many facilities include: a brand new bridal suite, The Heritage Barn, The Fathom Barn, and The Wedding Pavilion for outdoor weddings. 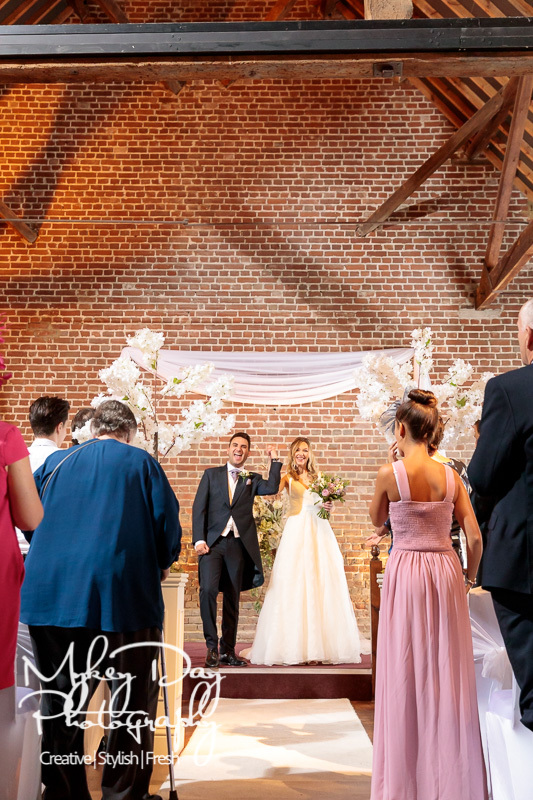 Cooling Castle boasts both glorious indoor and outdoor reception options for civil ceremonies. 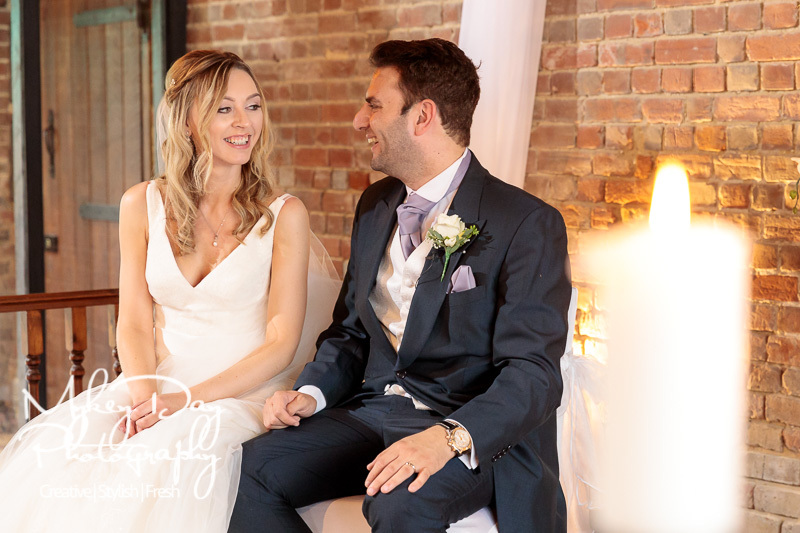 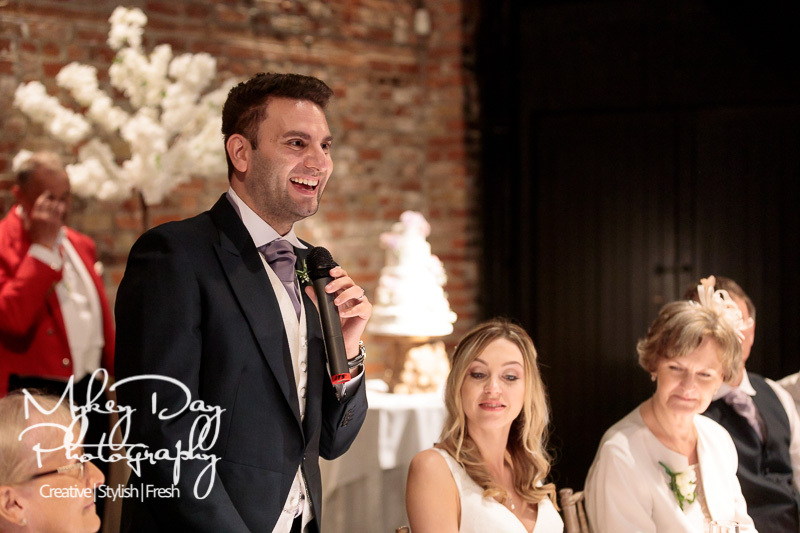 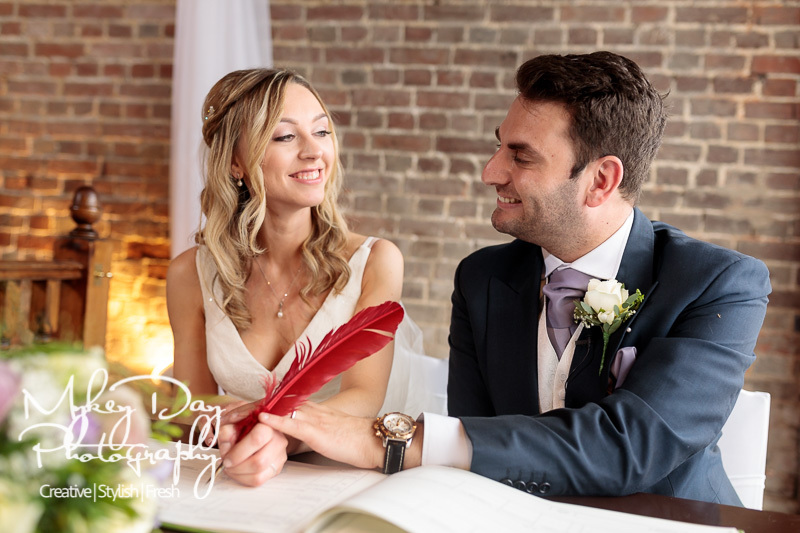 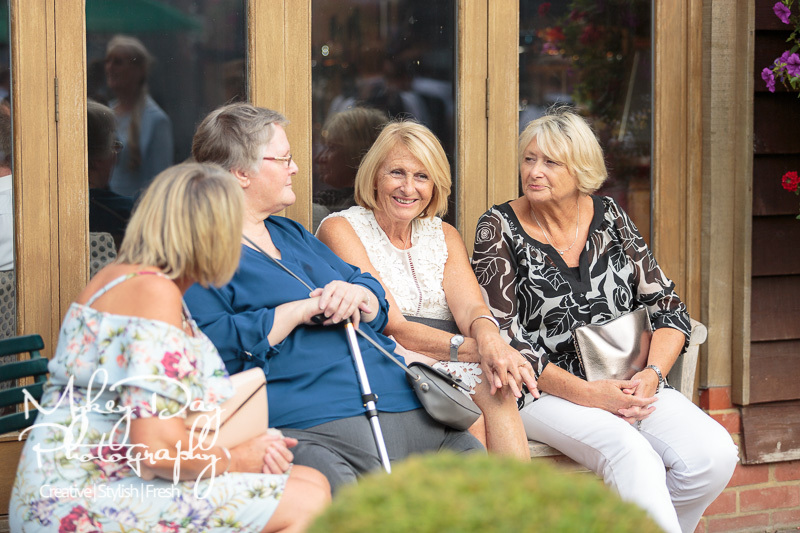 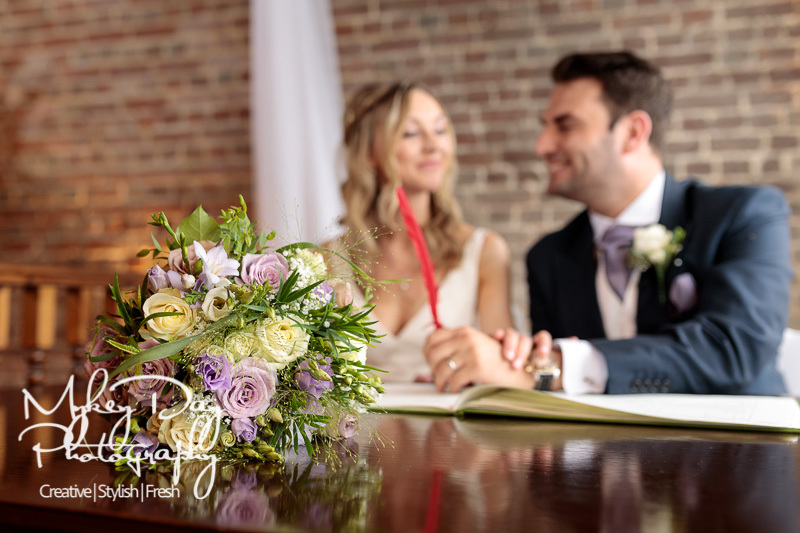 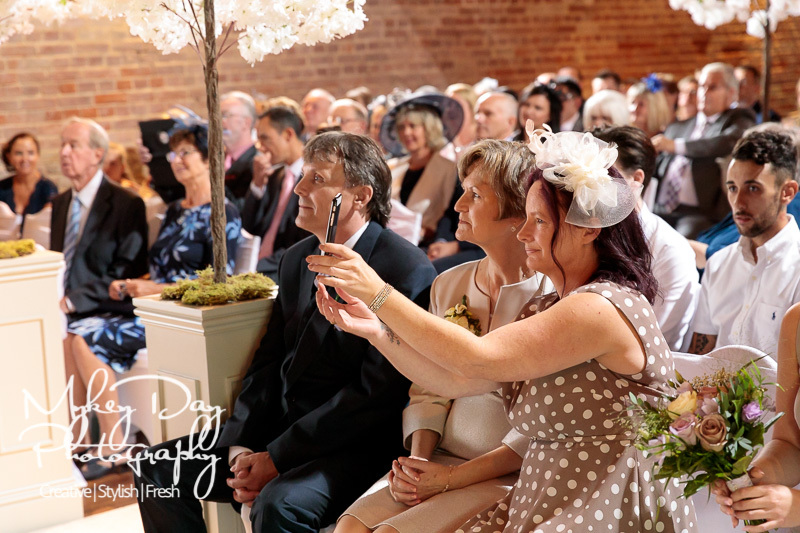 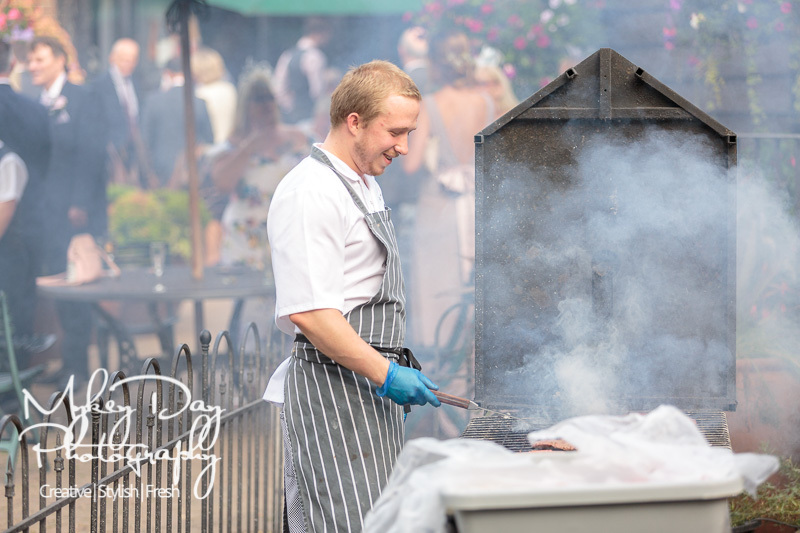 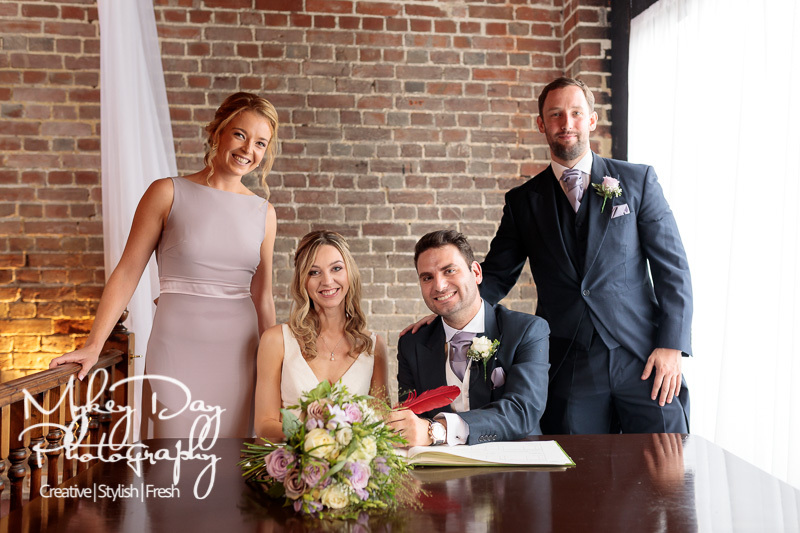 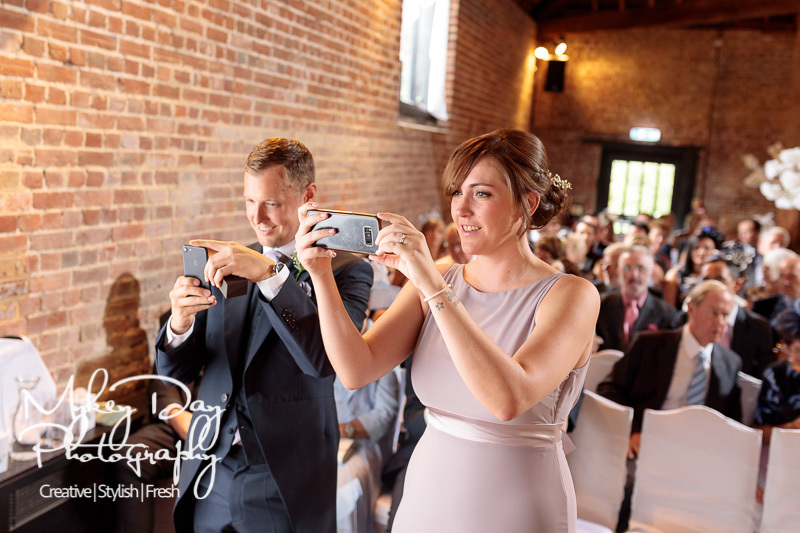 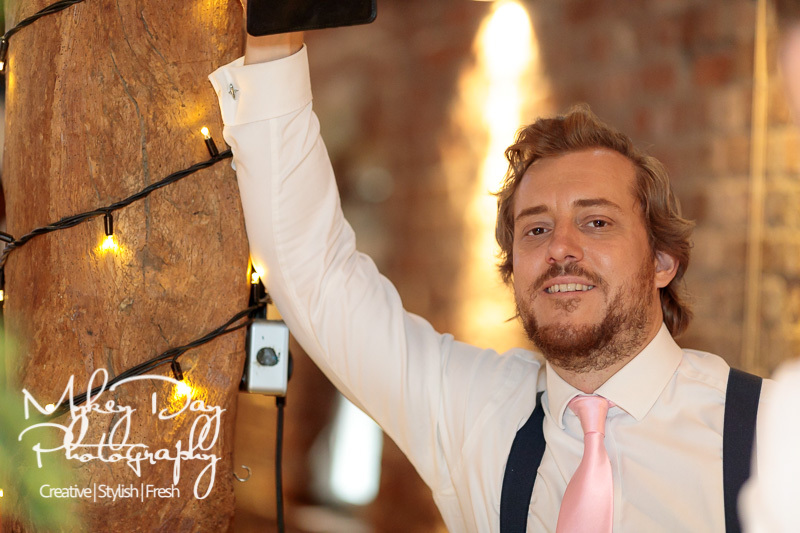 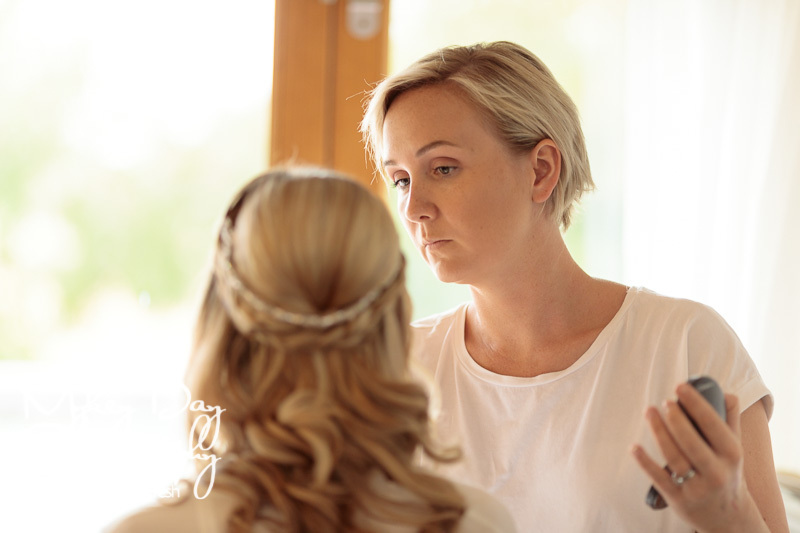 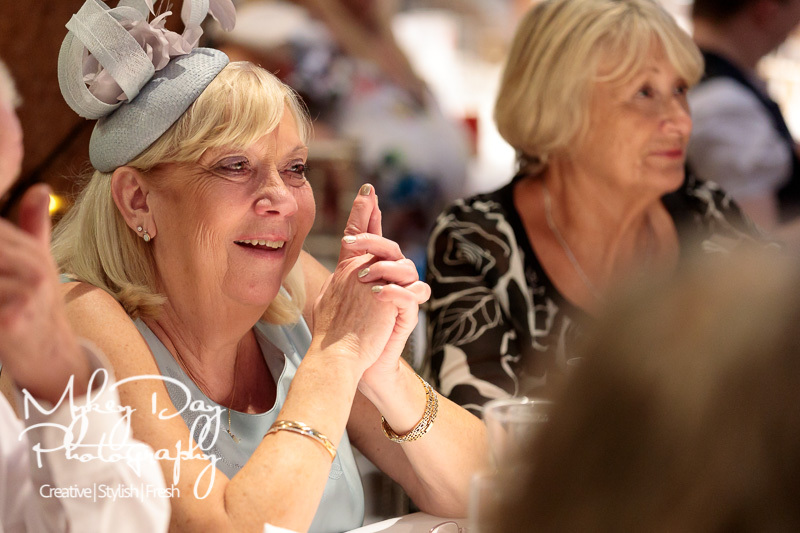 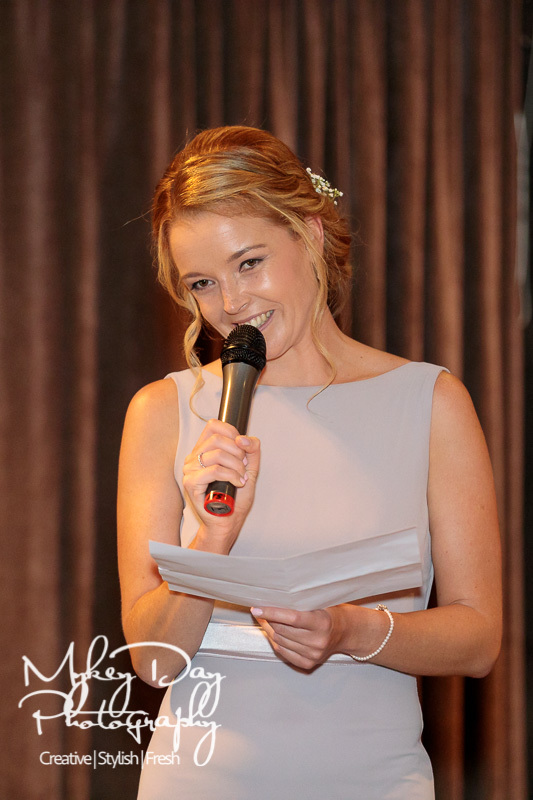 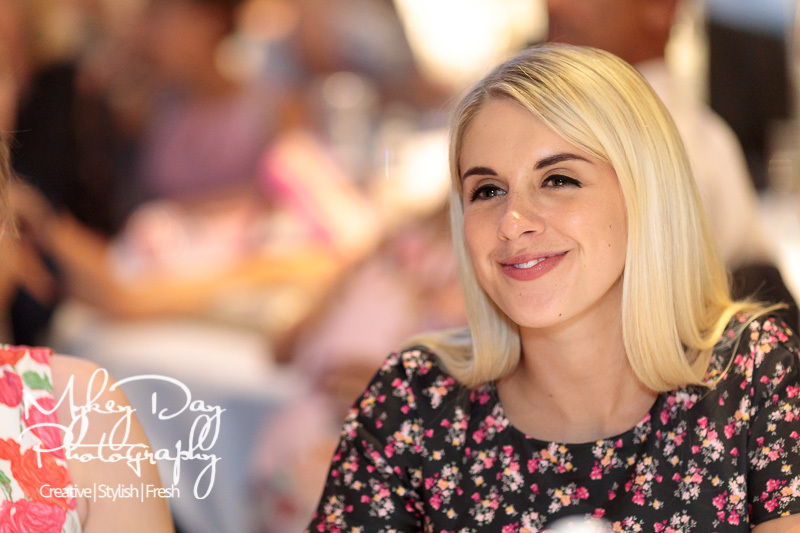 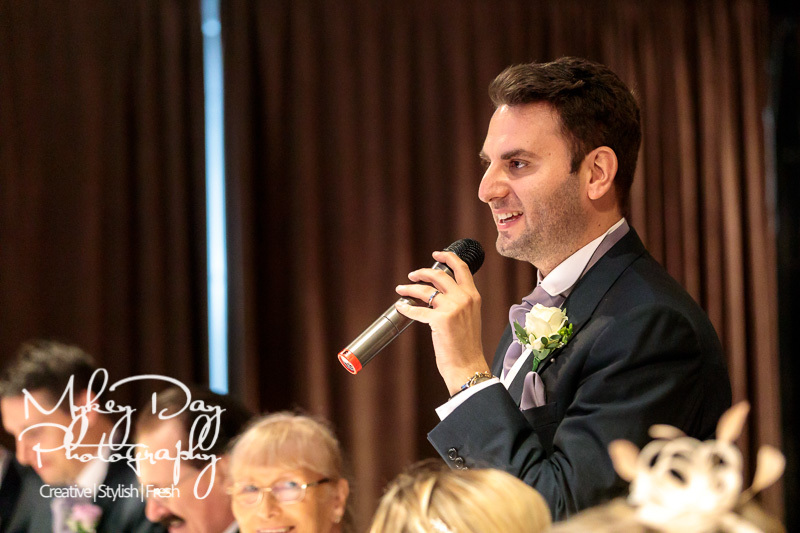 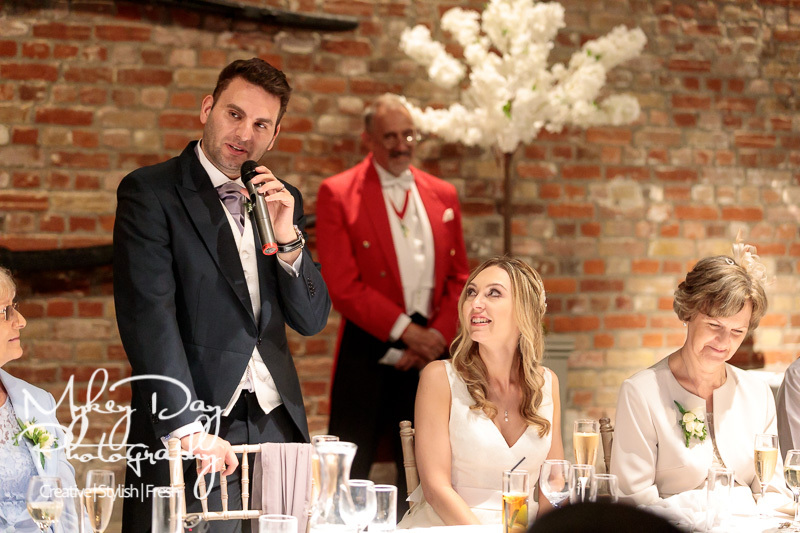 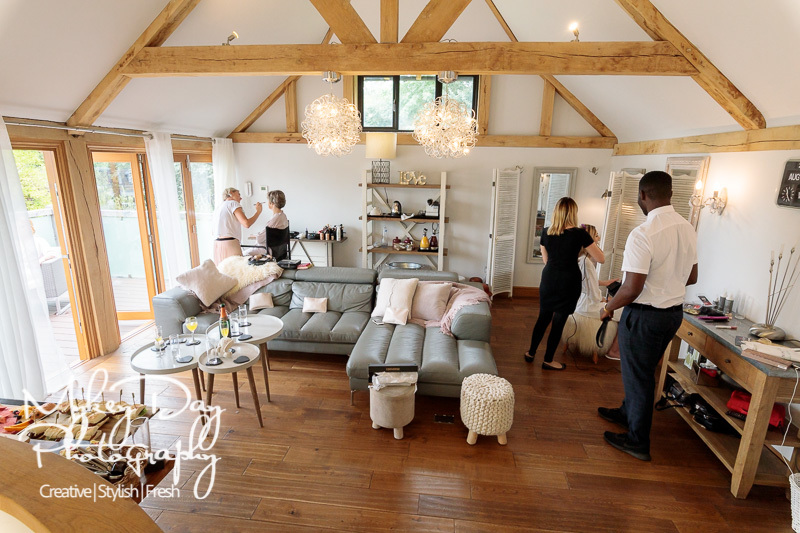 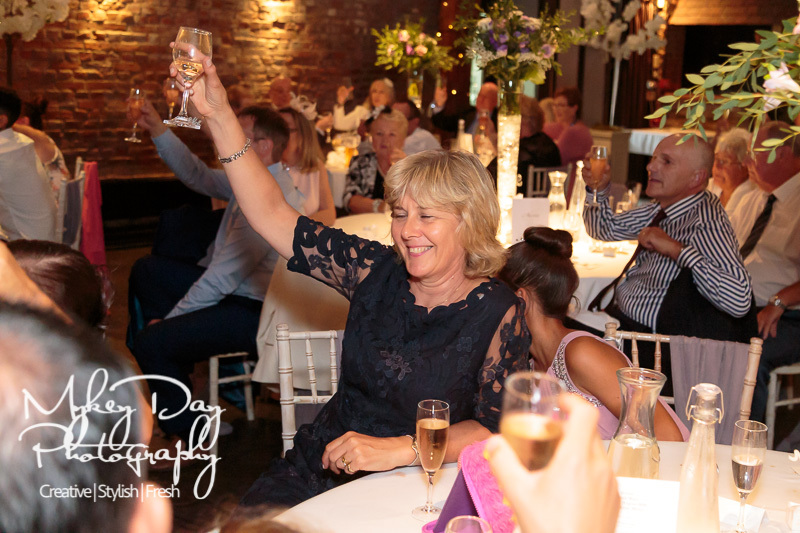 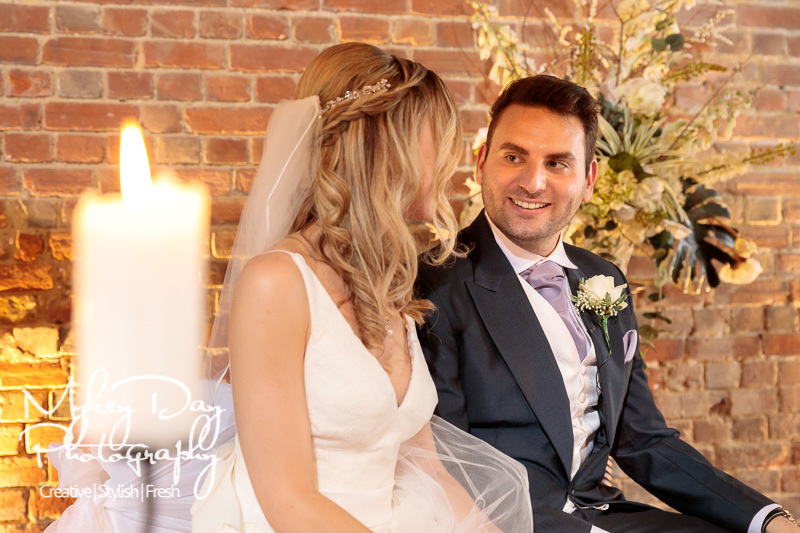 Carla & Simon first met us at a wedding fair and said that once they met Mykey they “didn’t need to meet anyone else” which we take as a huge compliment! 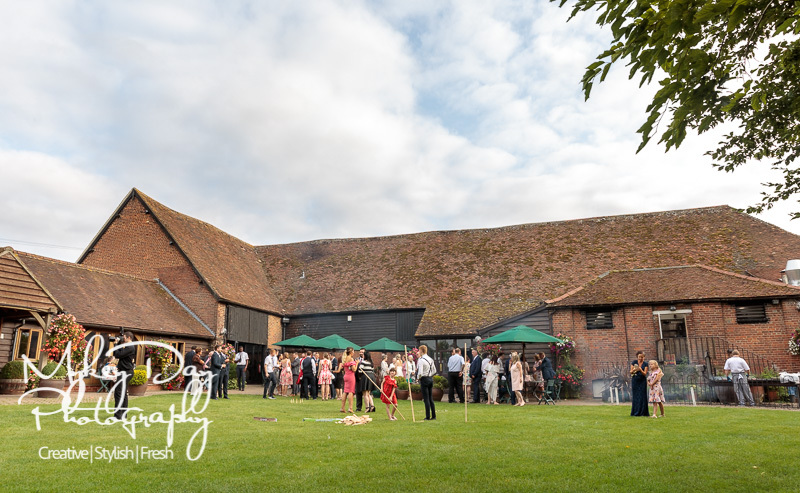 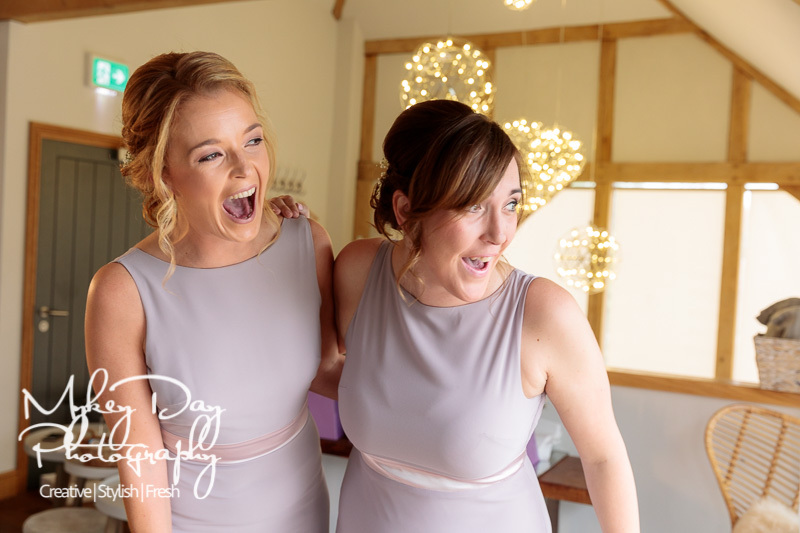 Similarly once they saw the Cooling Castle Barn they knew it was going to be their wedding venue and similarly didn’t bother looking anywhere else! 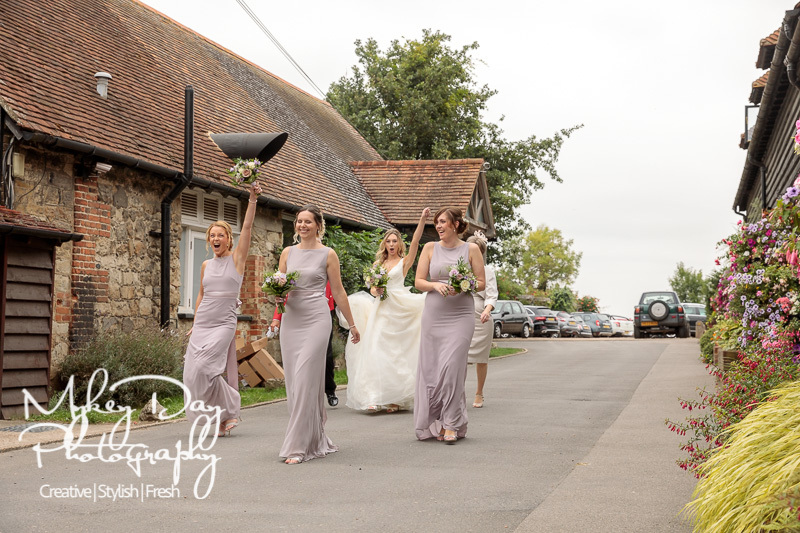 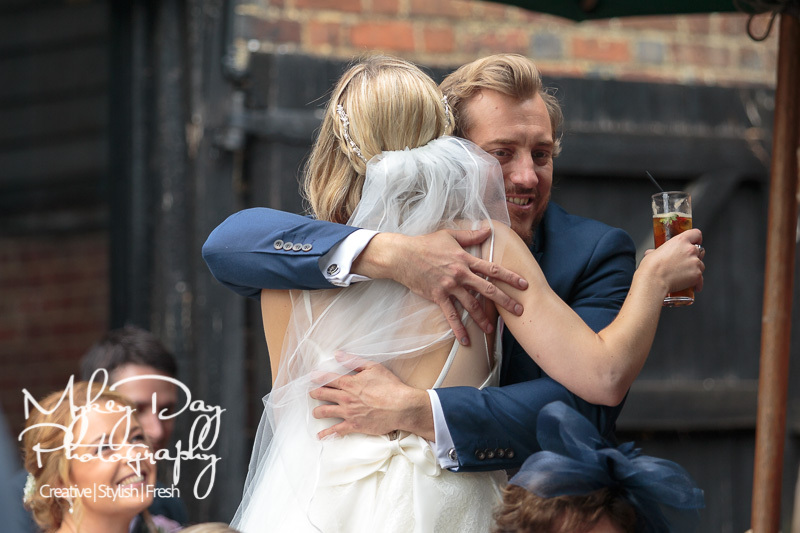 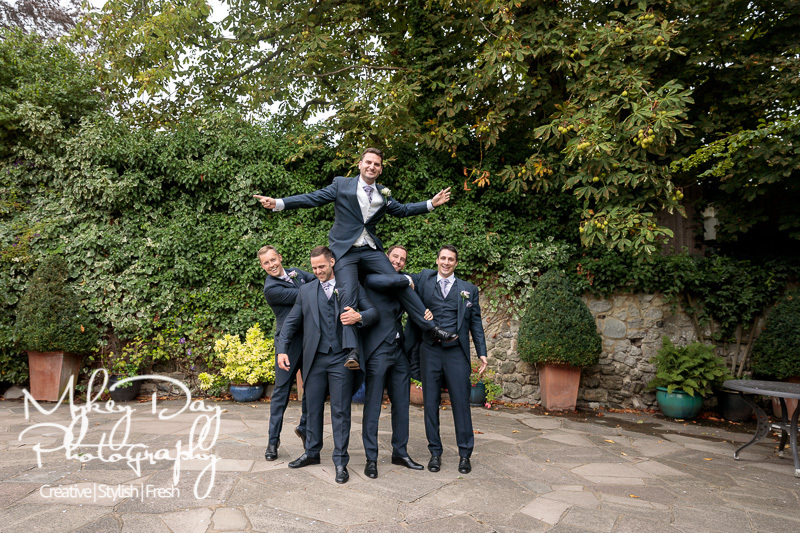 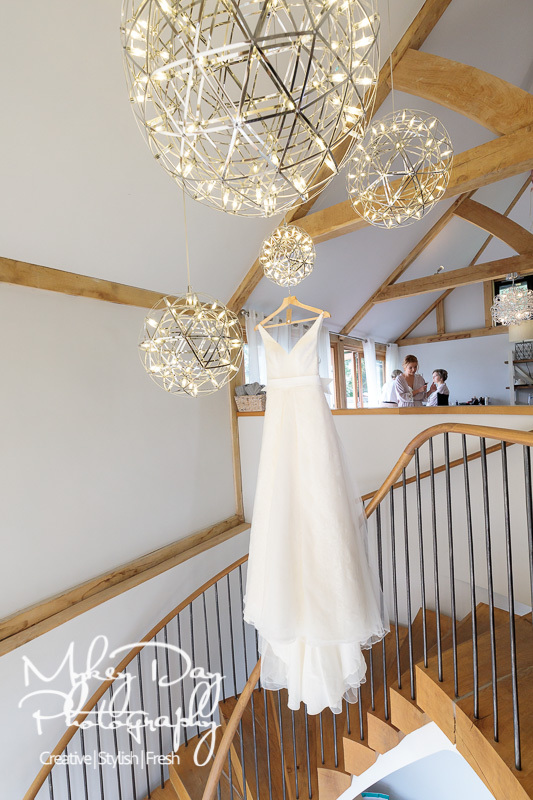 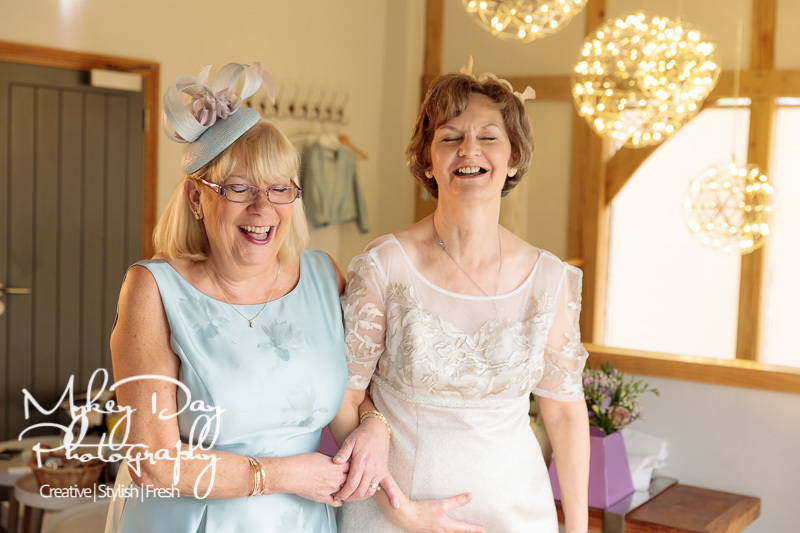 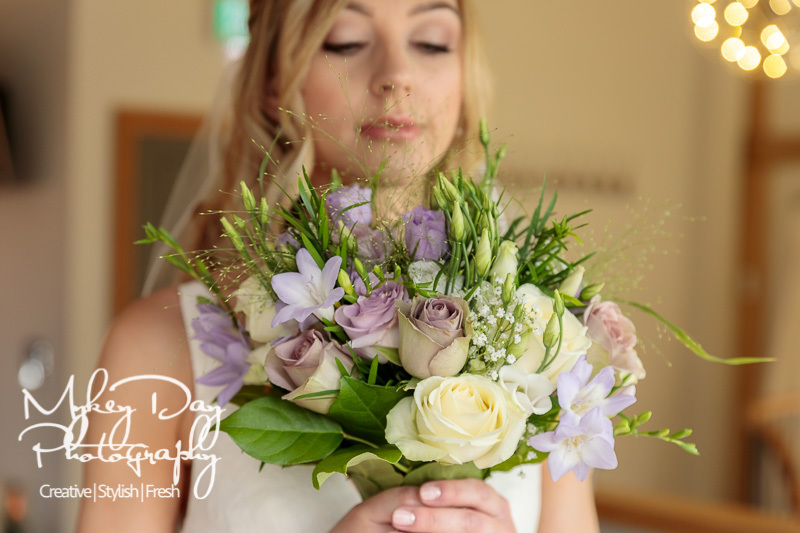 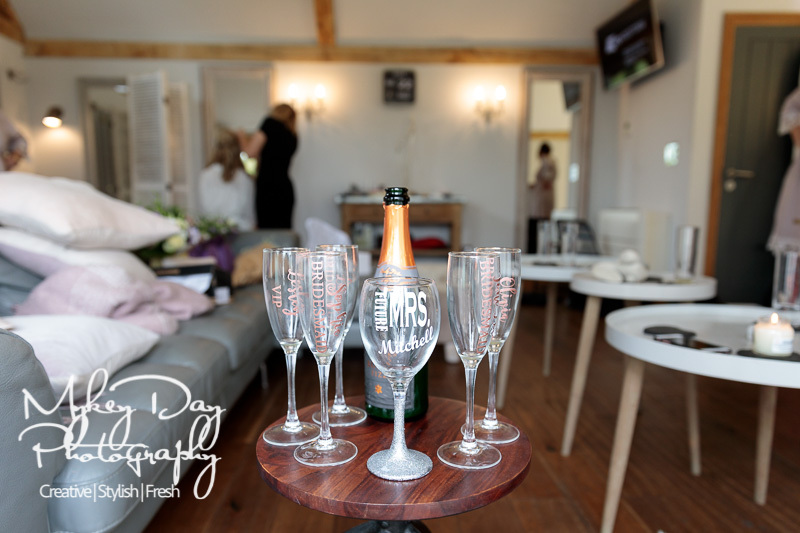 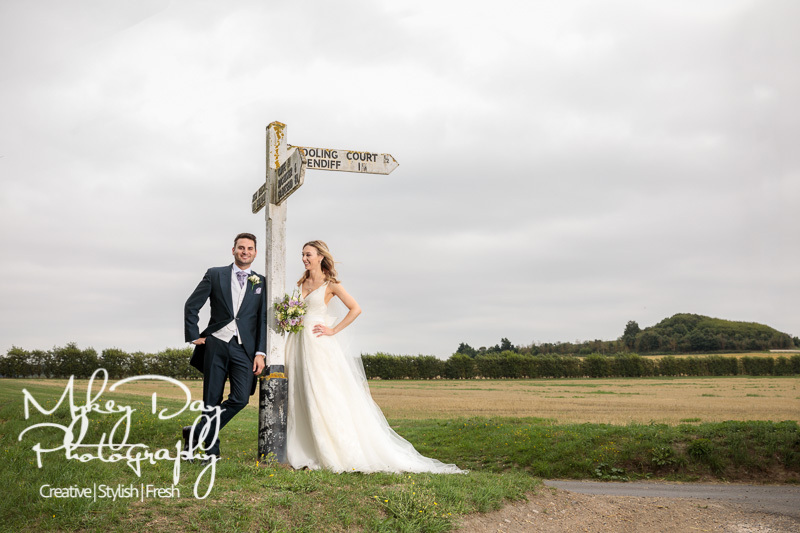 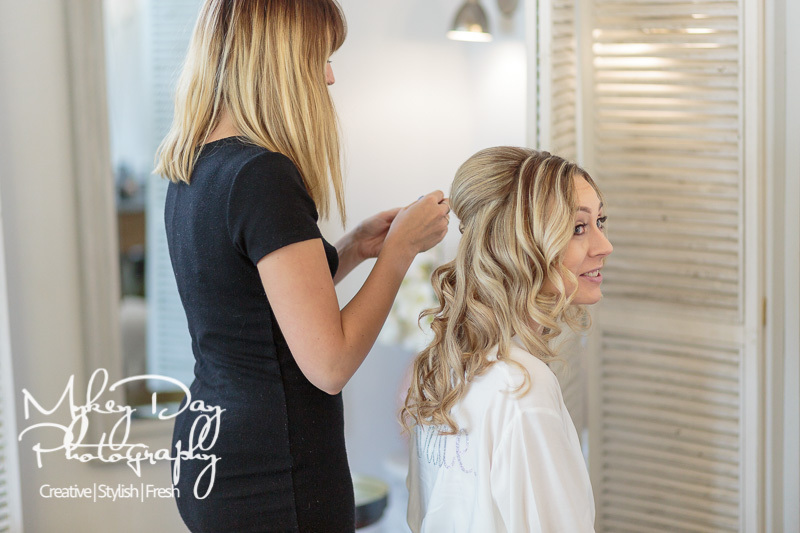 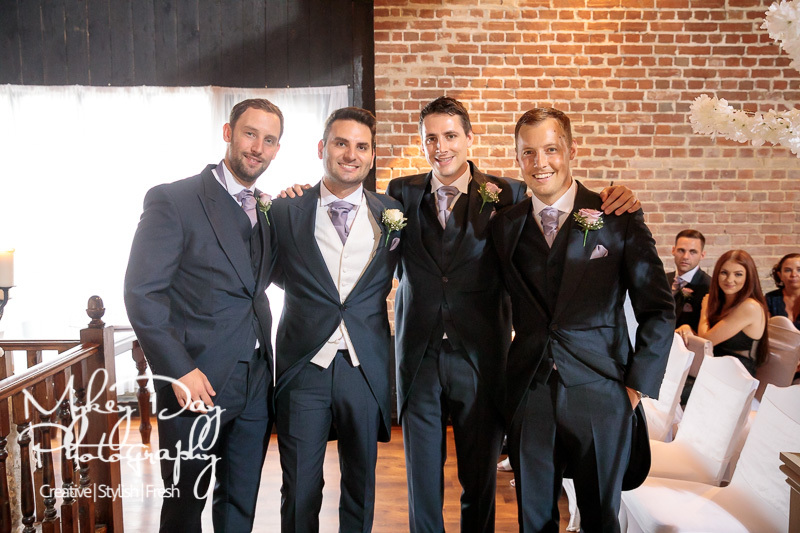 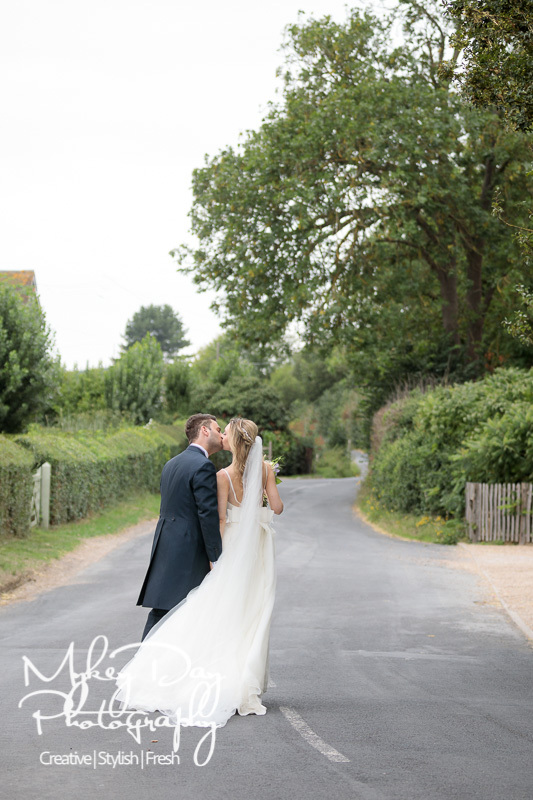 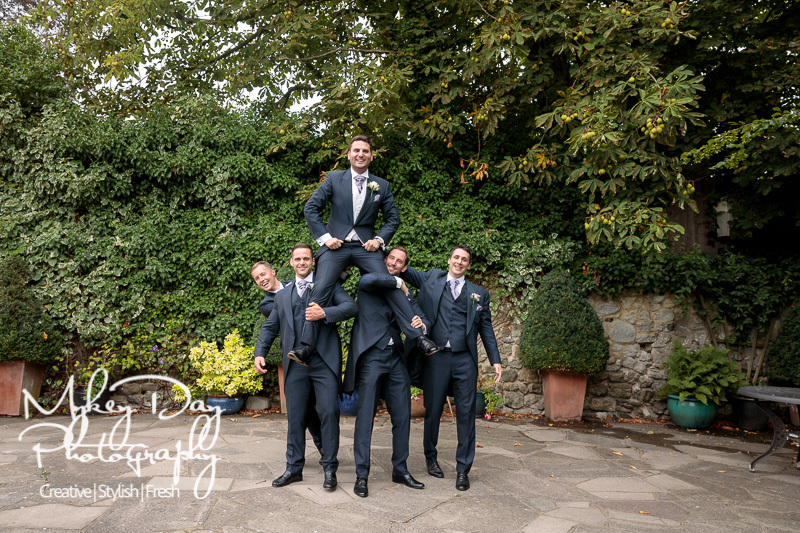 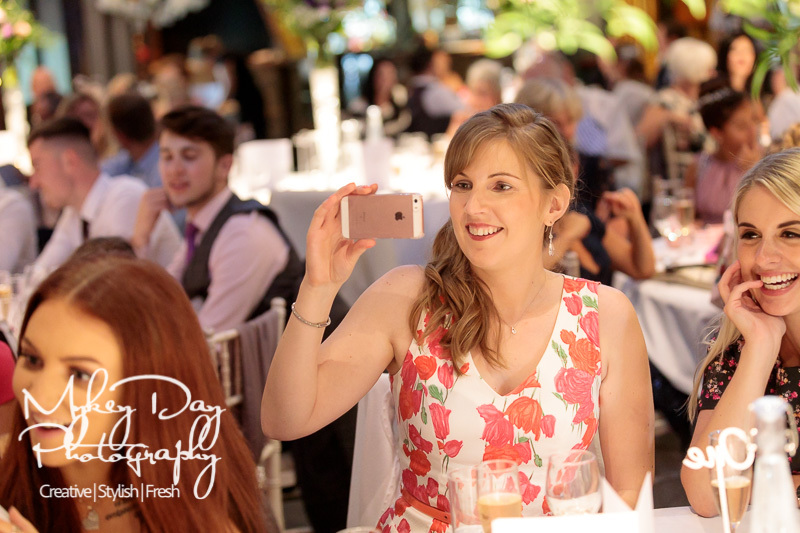 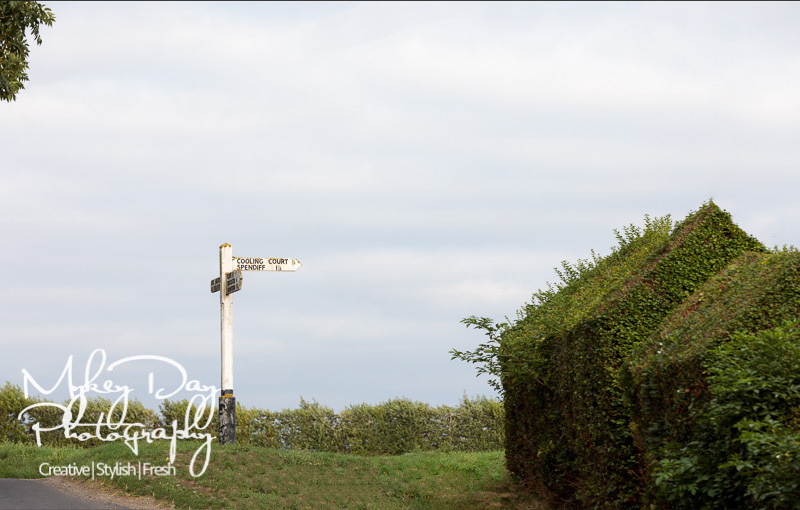 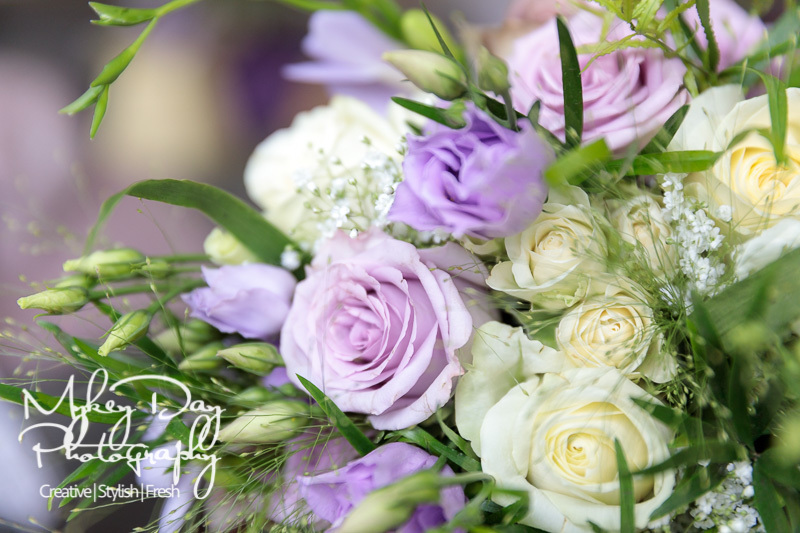 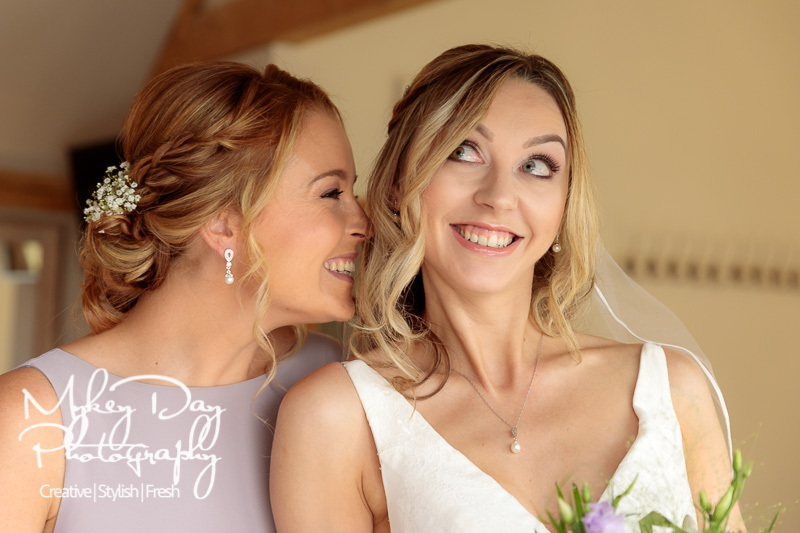 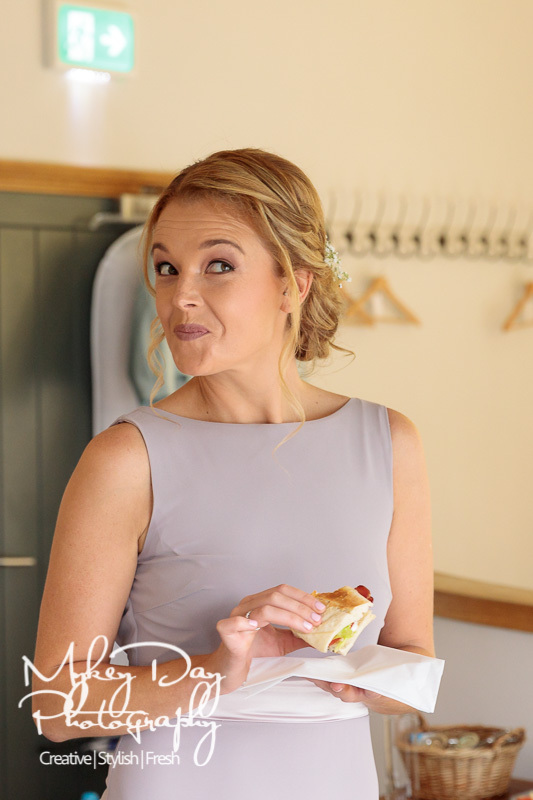 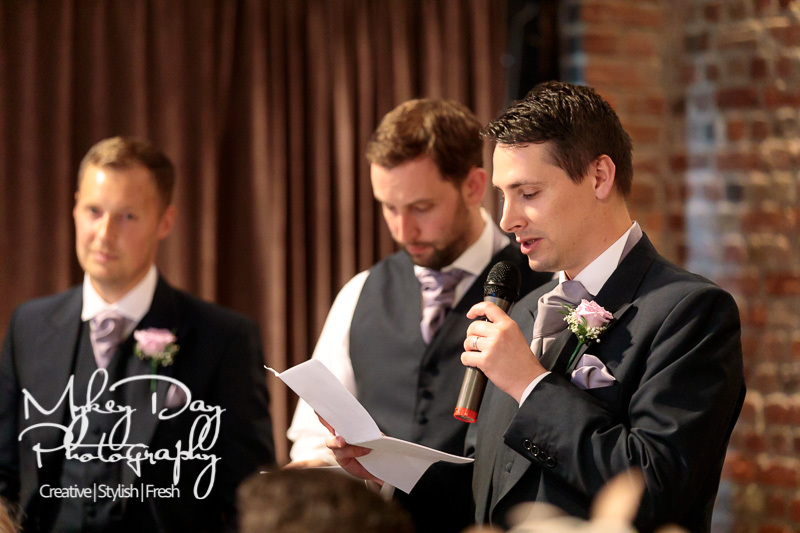 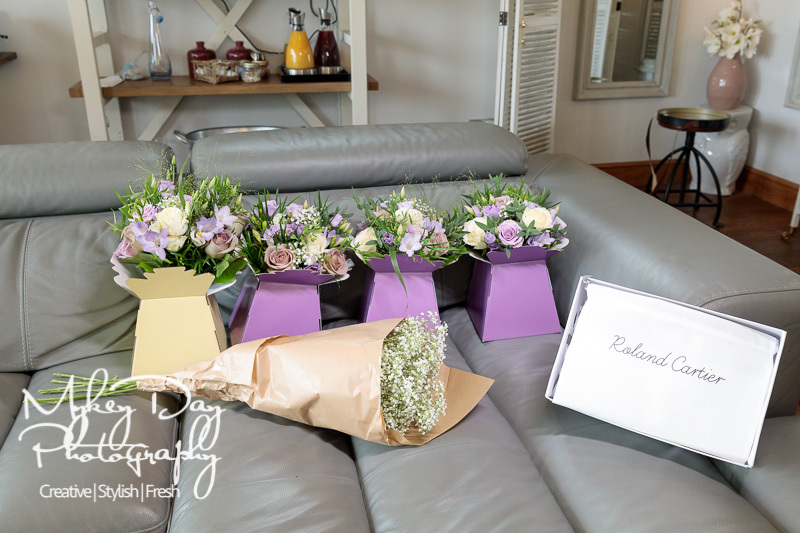 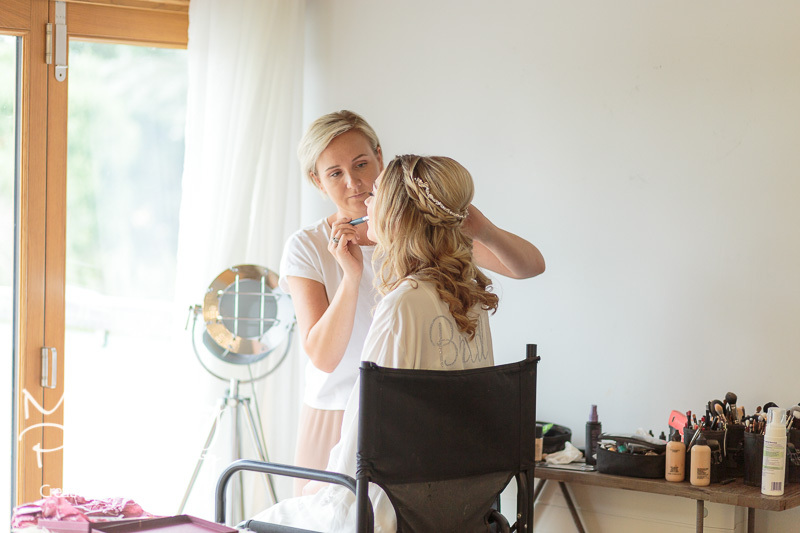 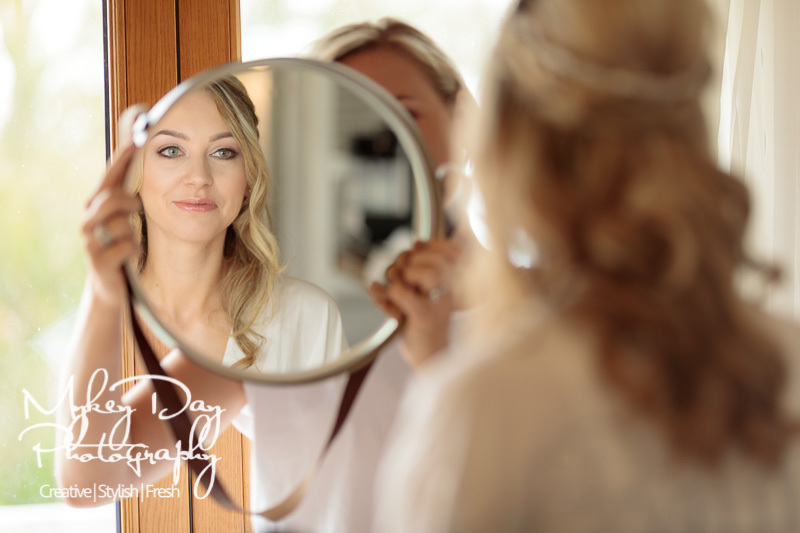 Their wedding was punctuated witch some beautiful moments – too many to mention them all! 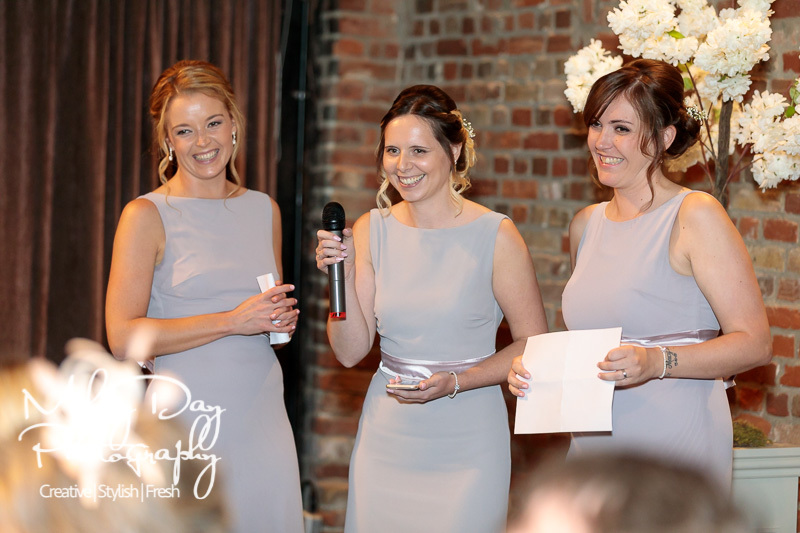 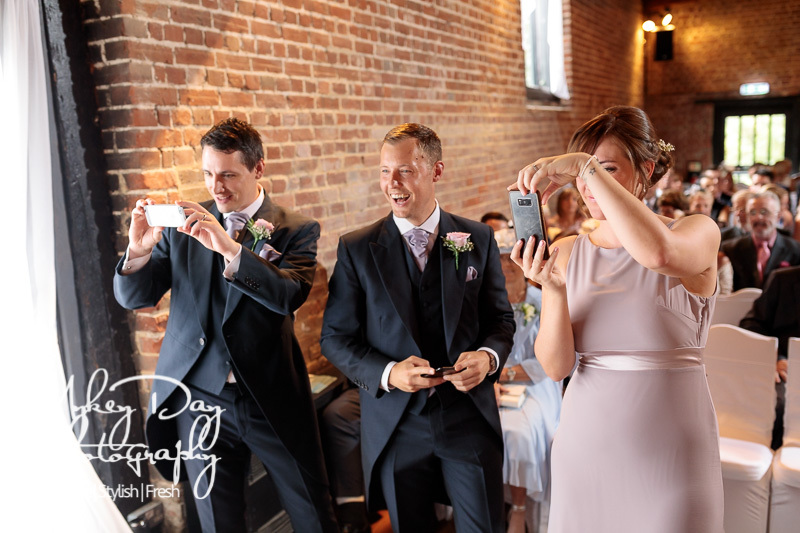 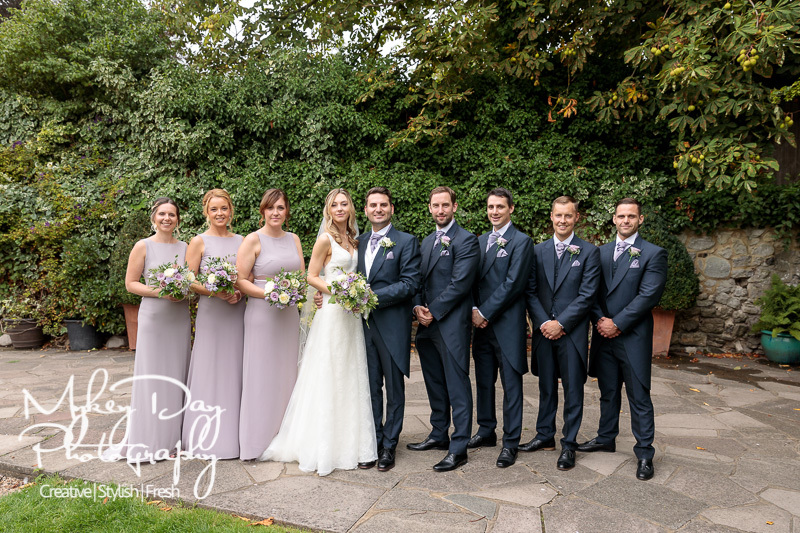 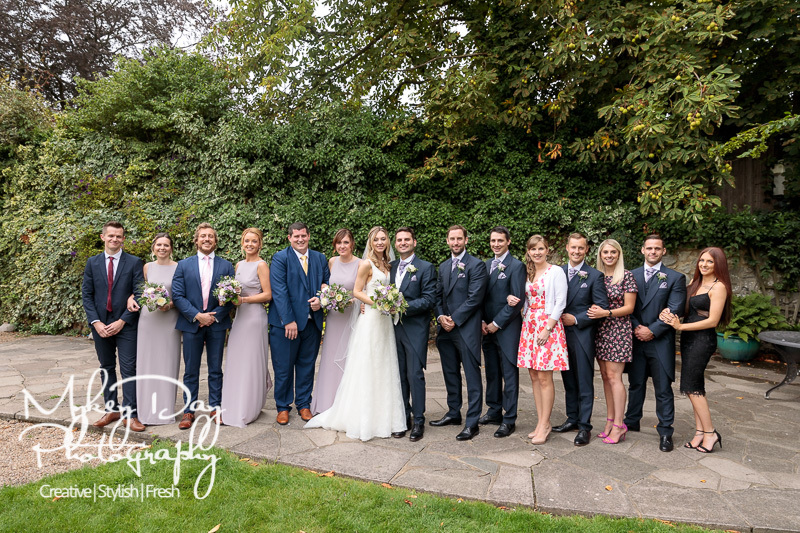 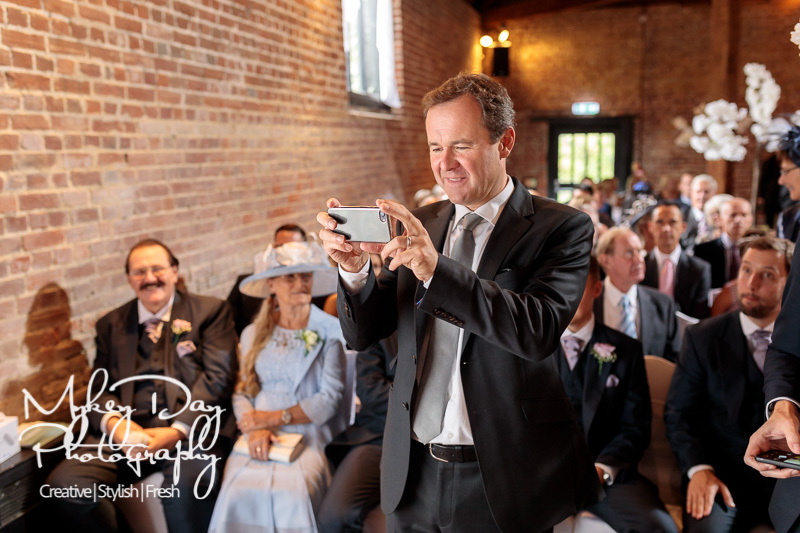 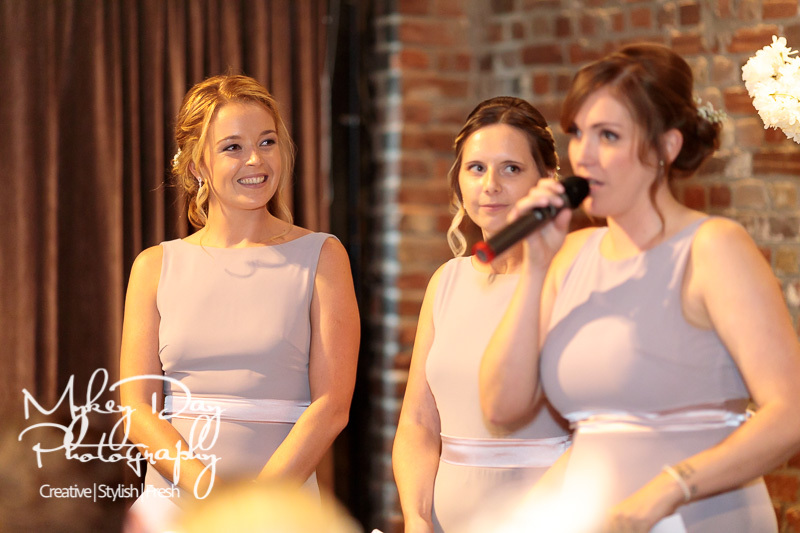 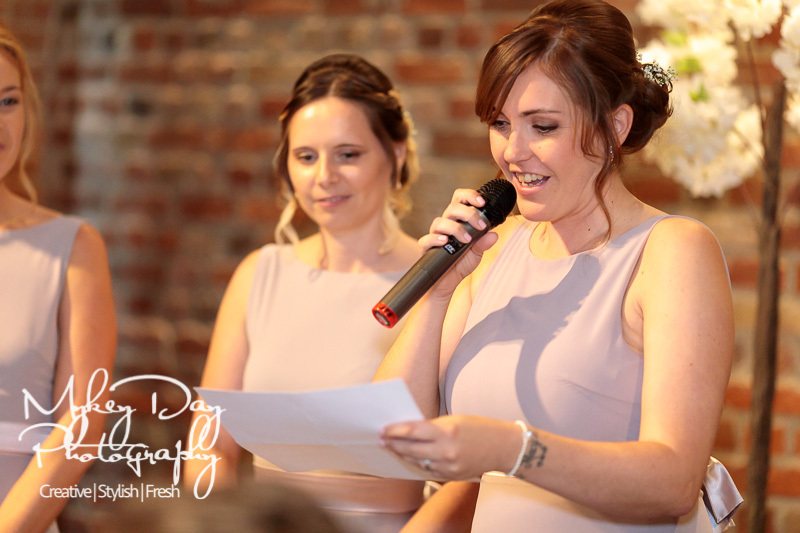 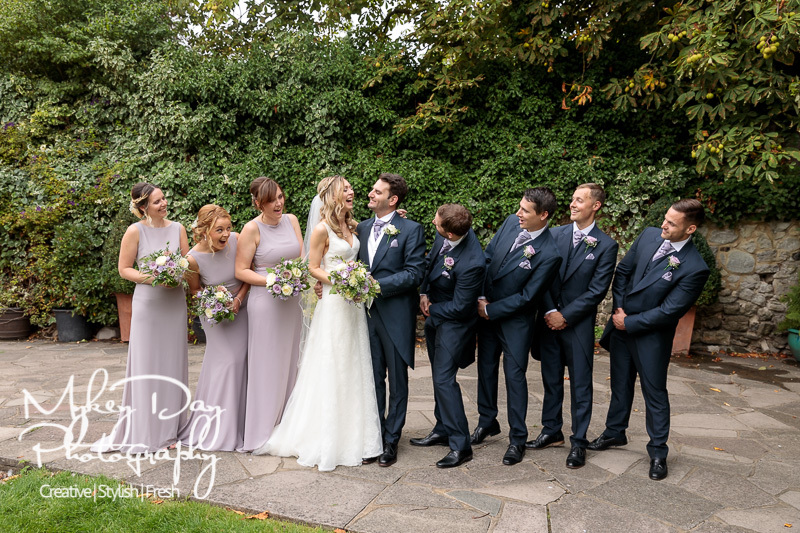 Our favourites though, were the bridesmaid who was unable to attend the wedding in person so was present via Facetime for the ceremony and speeches! 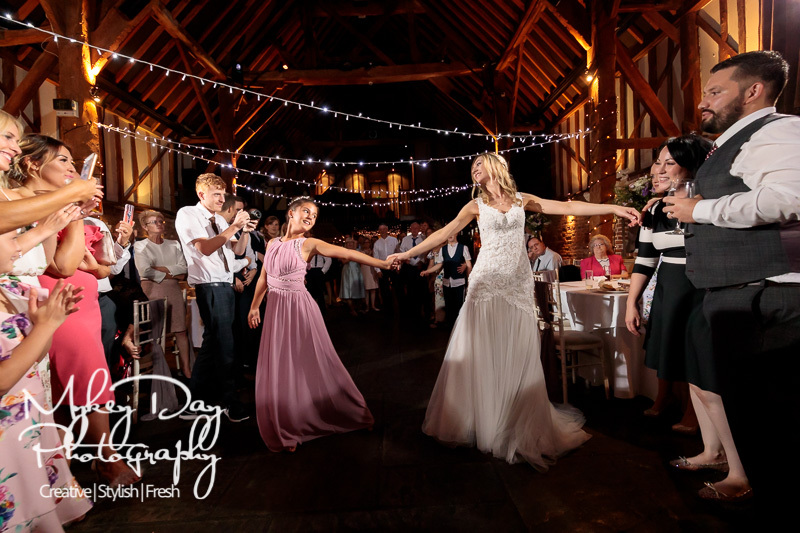 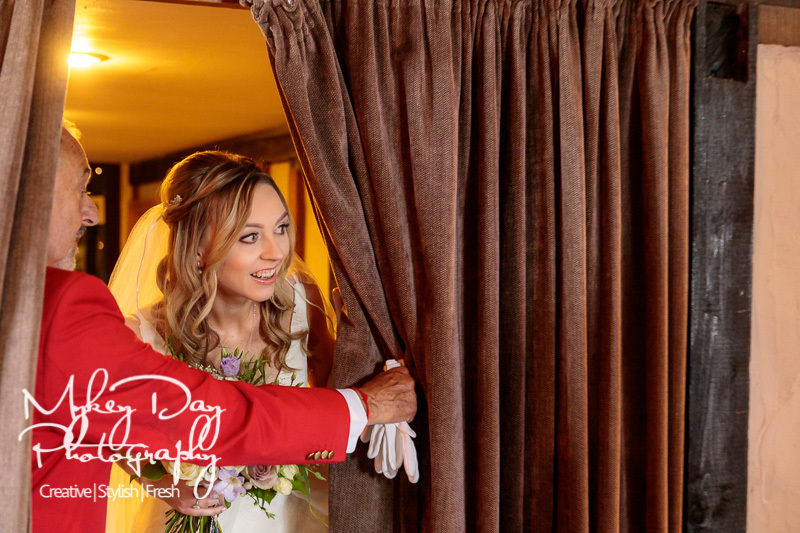 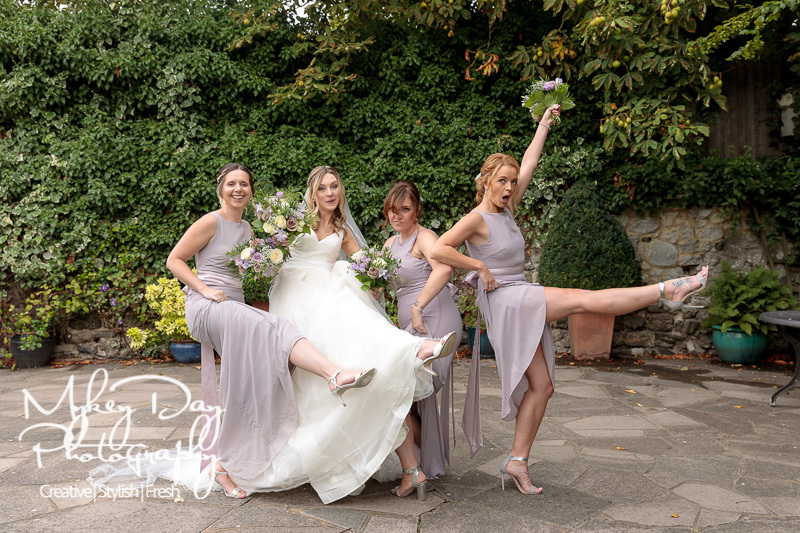 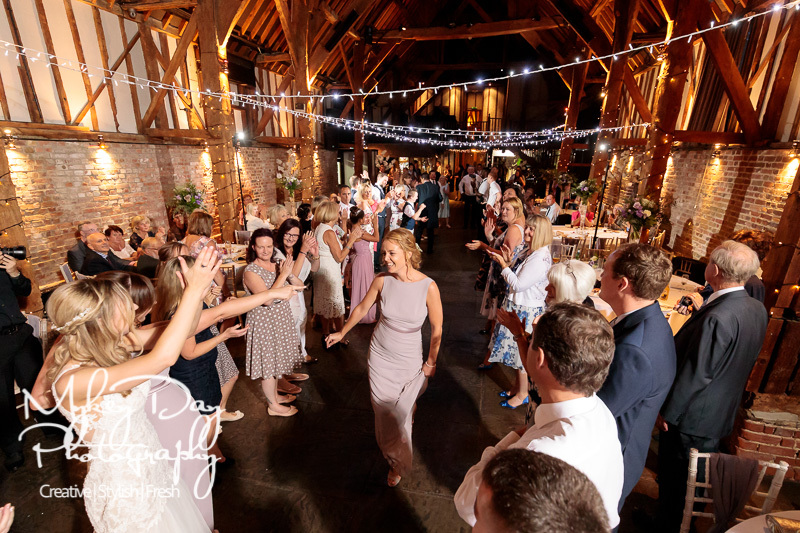 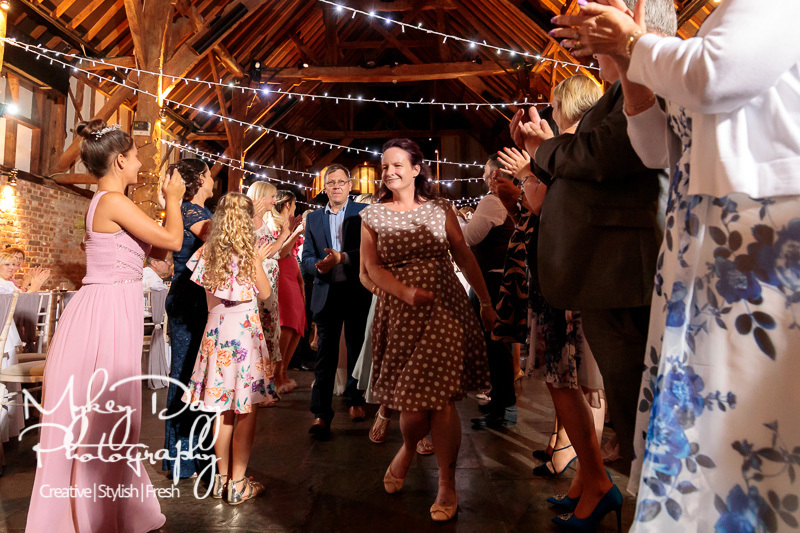 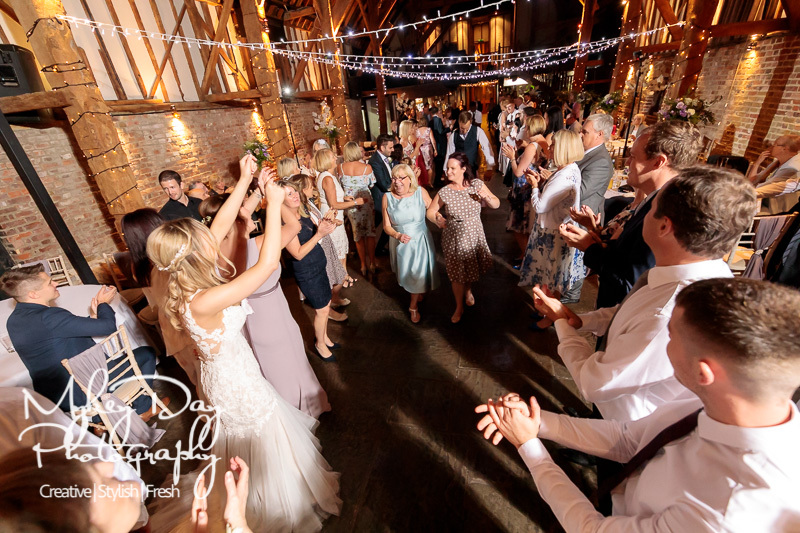 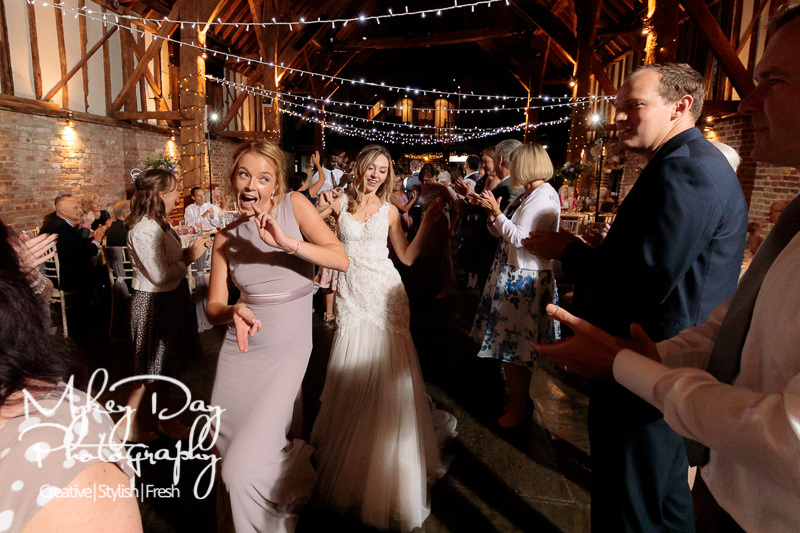 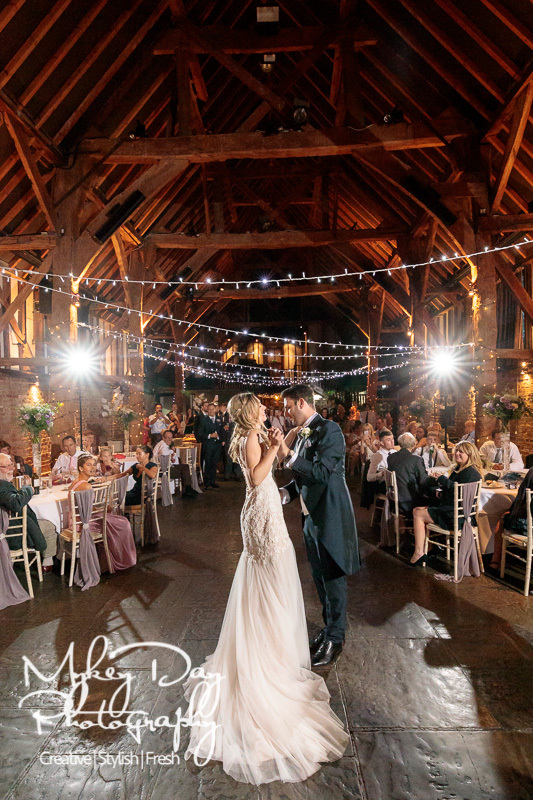 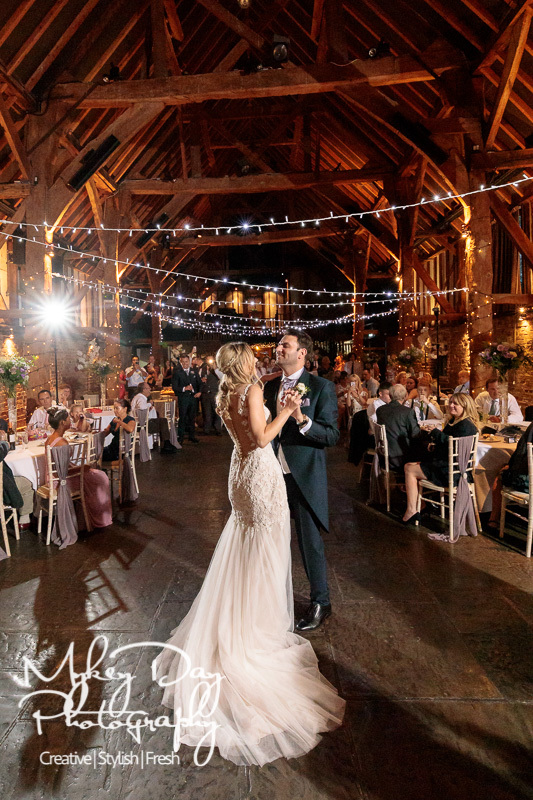 Also, after their beautiful first dance in Cooling Castle’s main barn they organised a ‘dance tunnel’ just like in the Hollywood film ‘Hitched’, whereby all the guests were invited to dance down and show off their best moves! 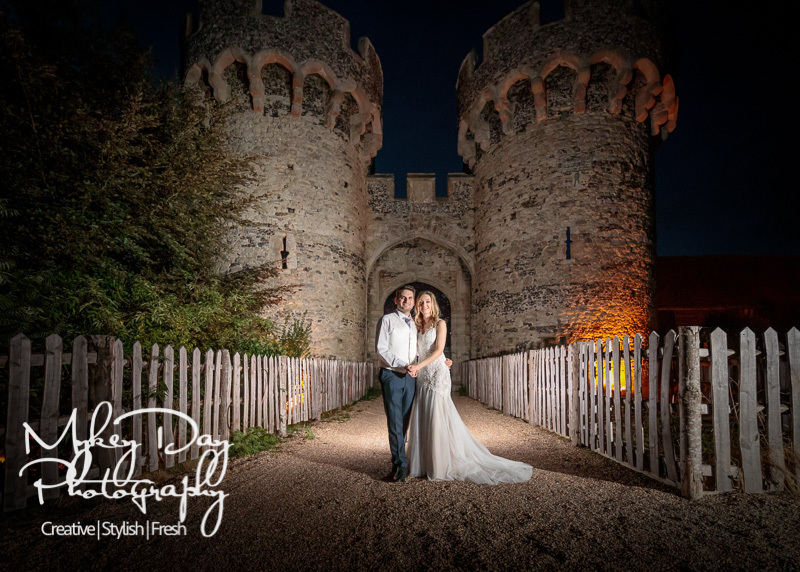 The night finished with some creative photos in front of the iconic Cooling Castle Towers, lit up in the twilight of a cloudy but otherwise gorgeous English summer wedding day!